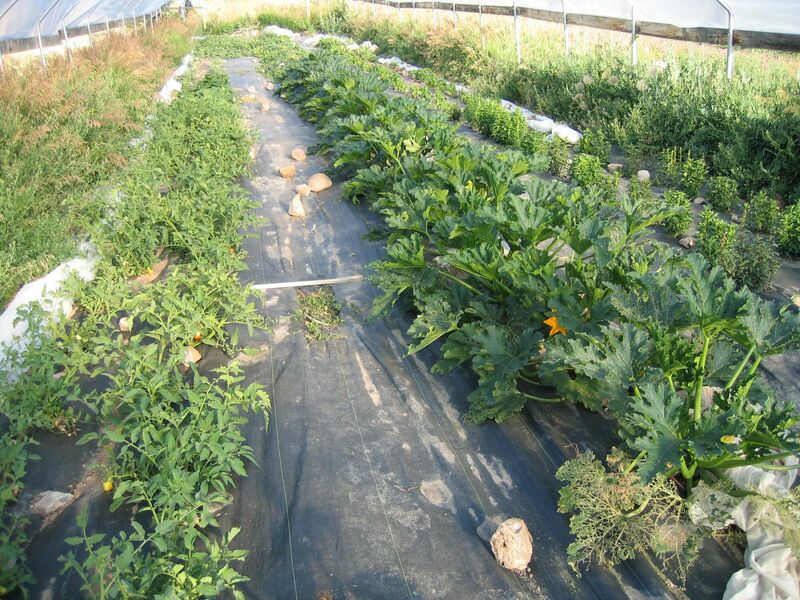 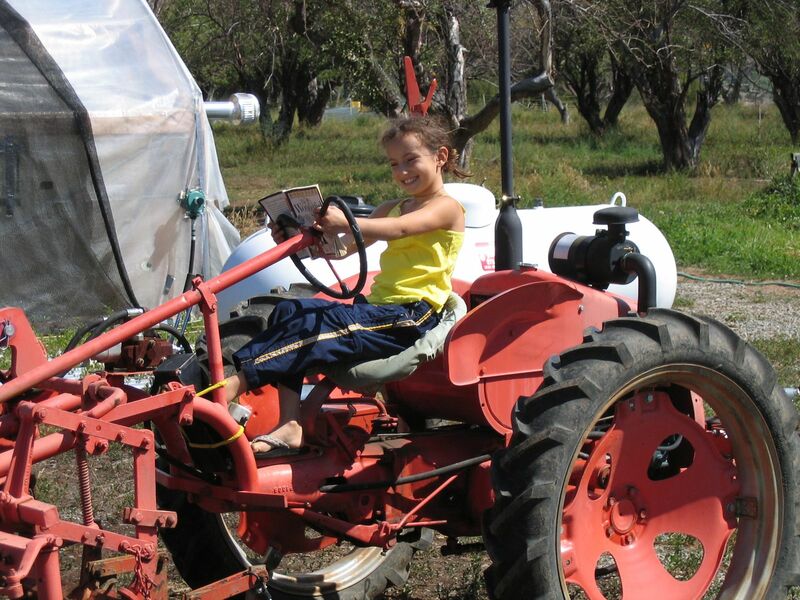 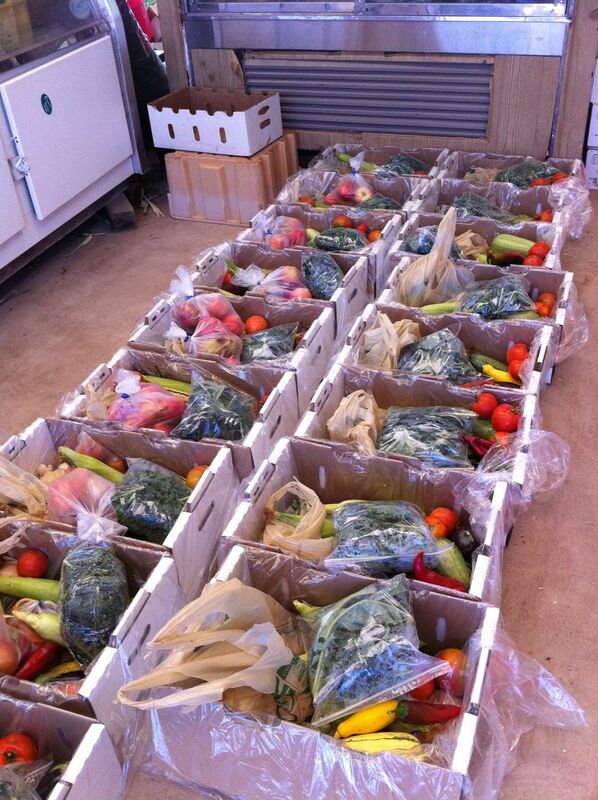 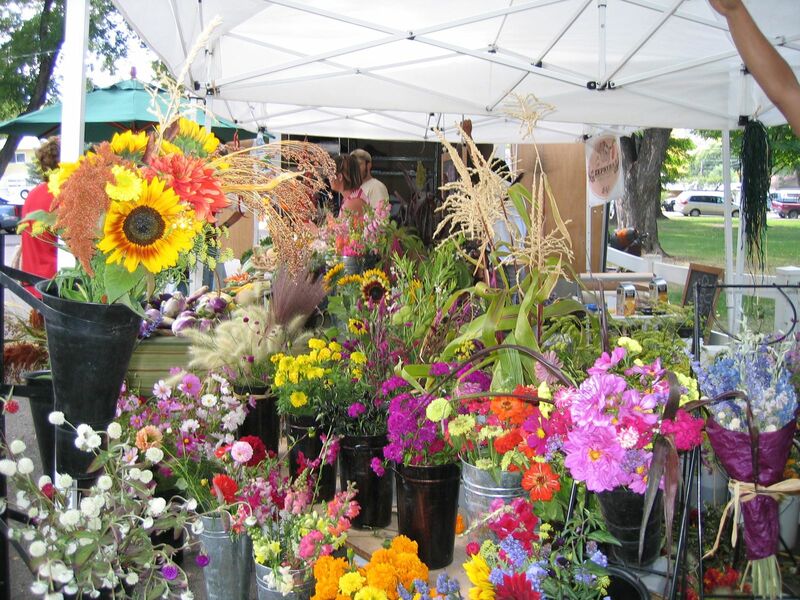 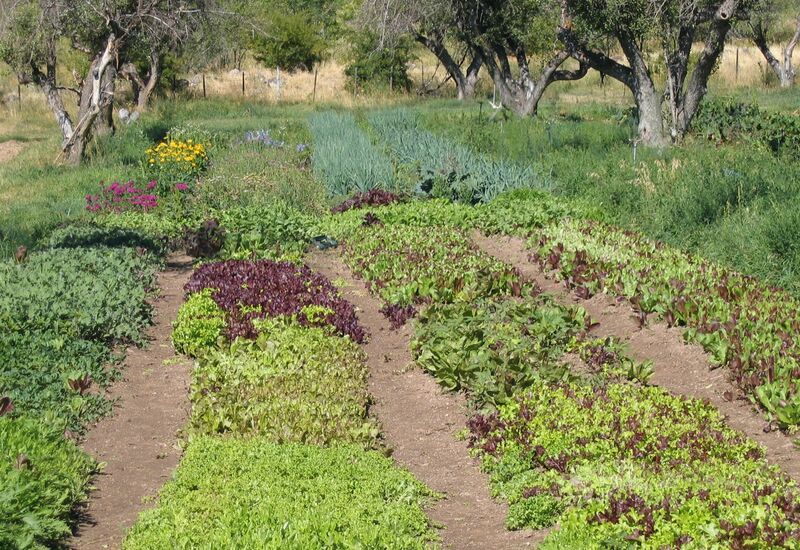 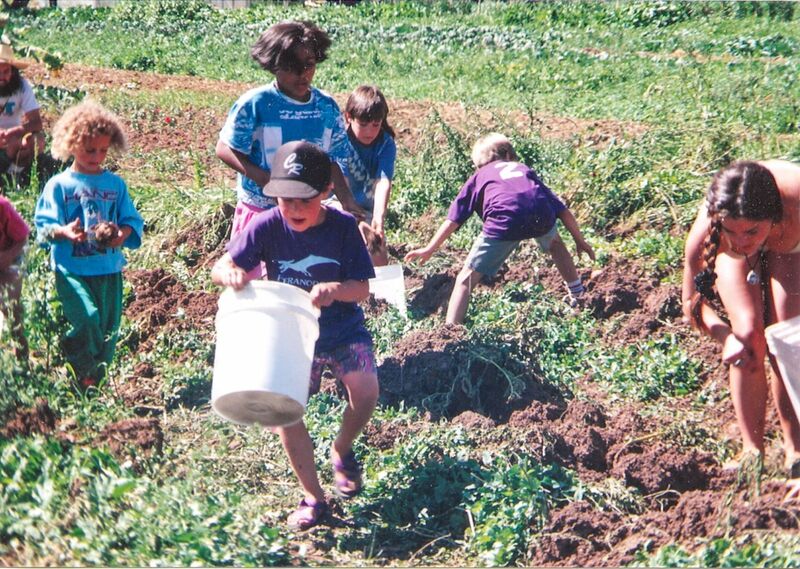 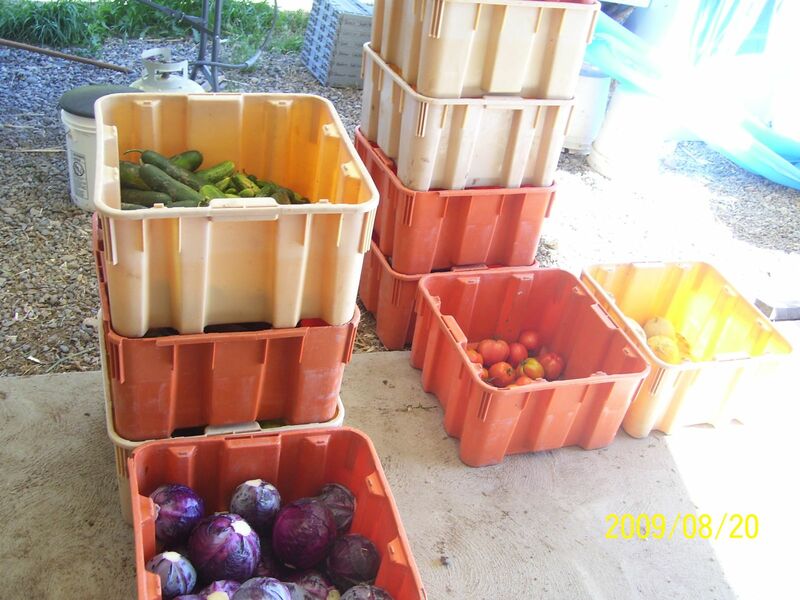 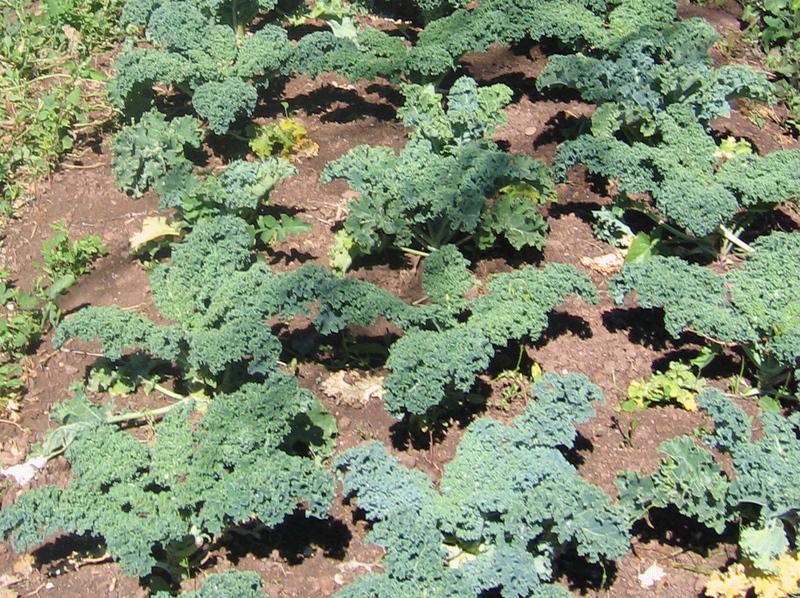 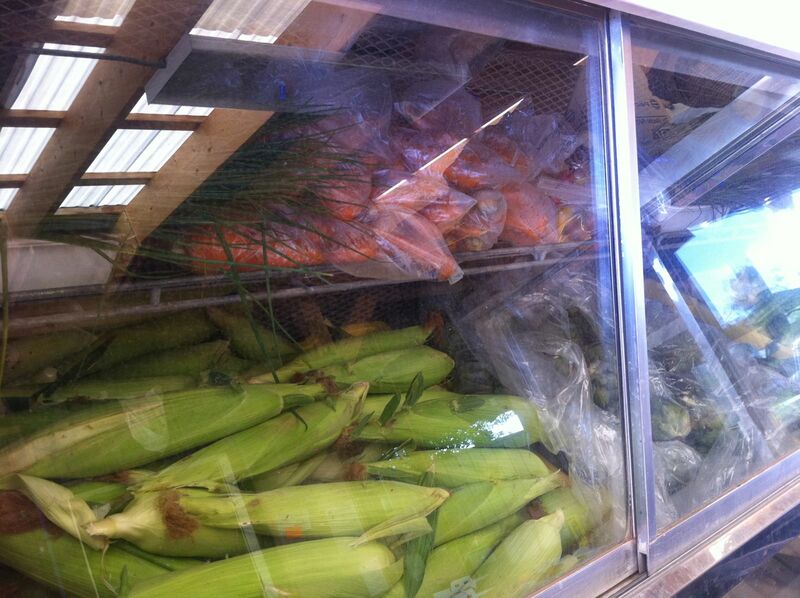 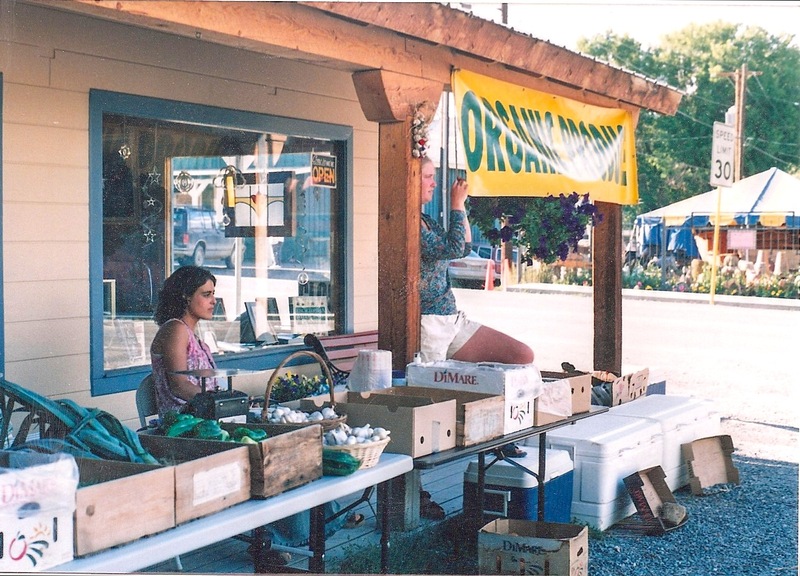 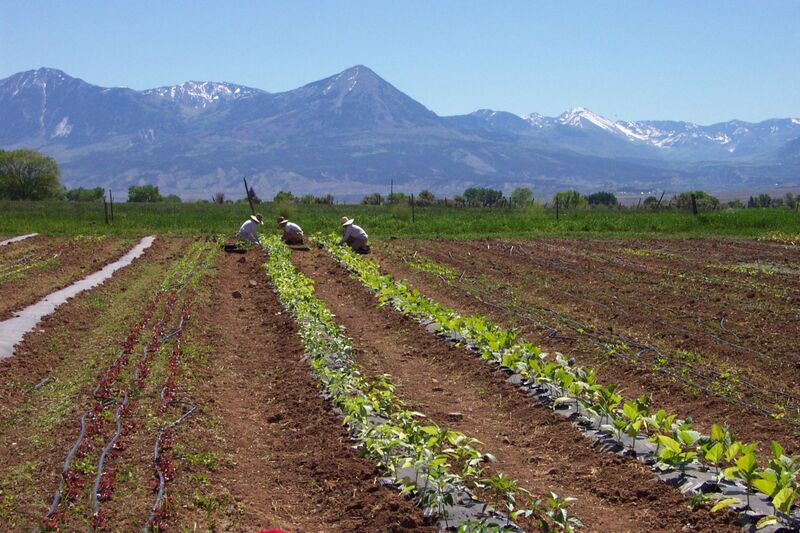 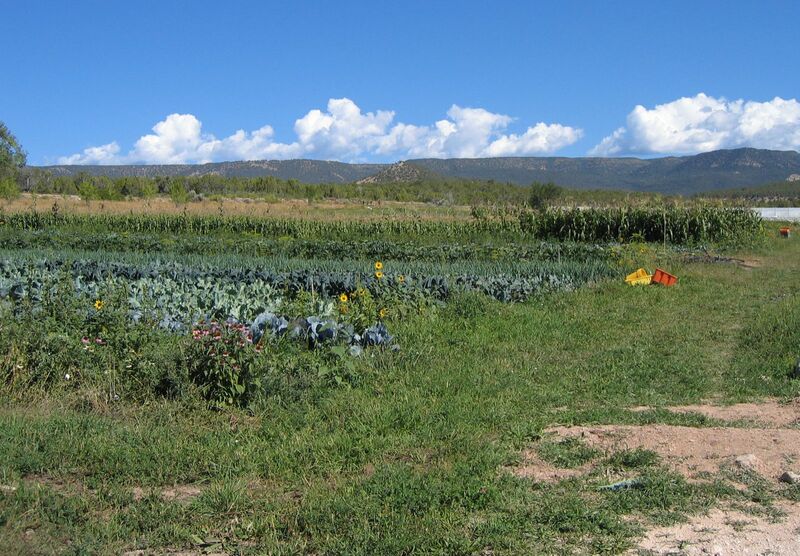 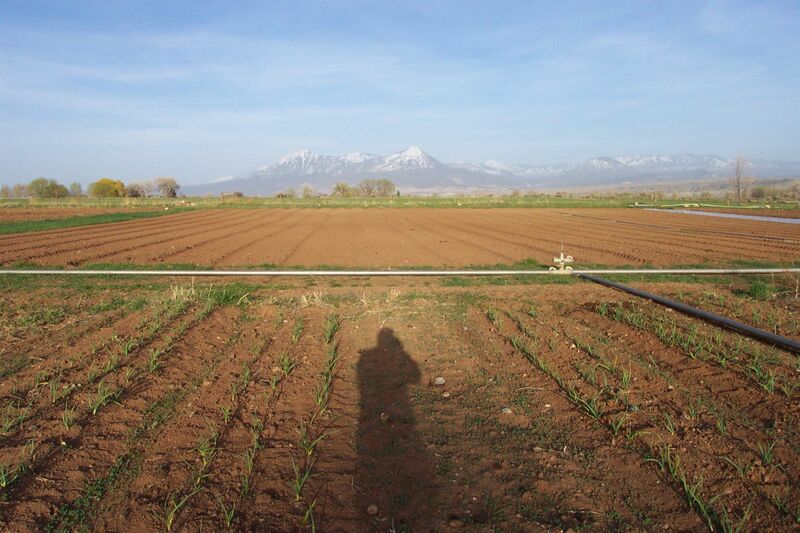 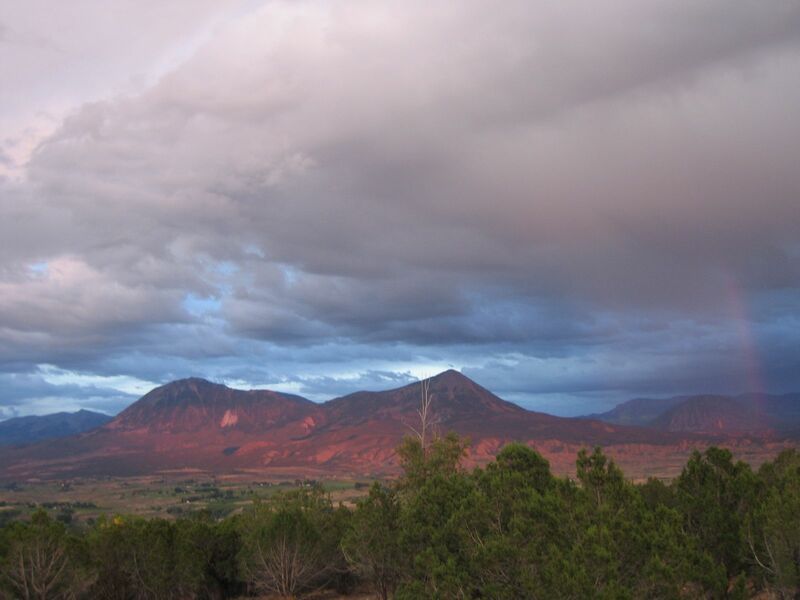 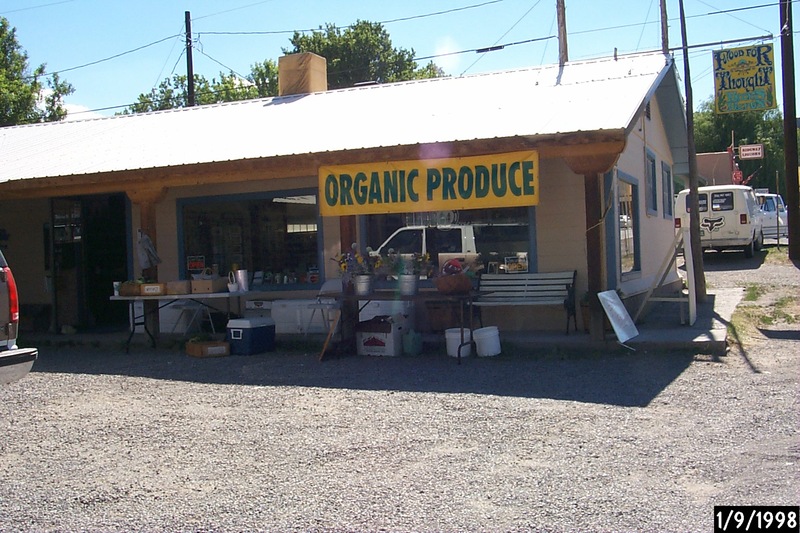 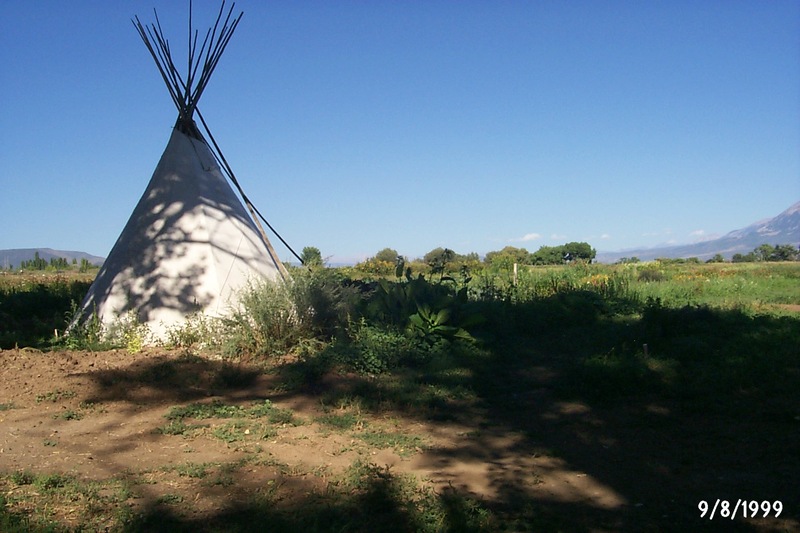 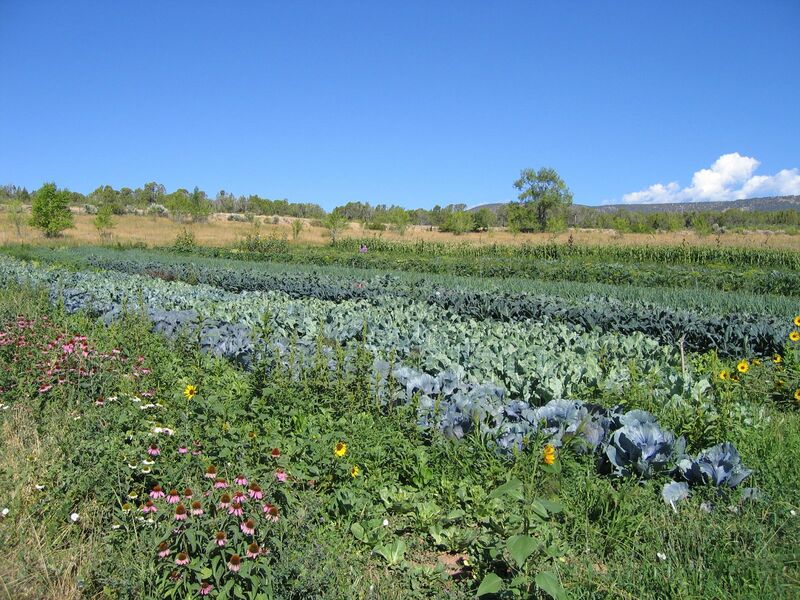 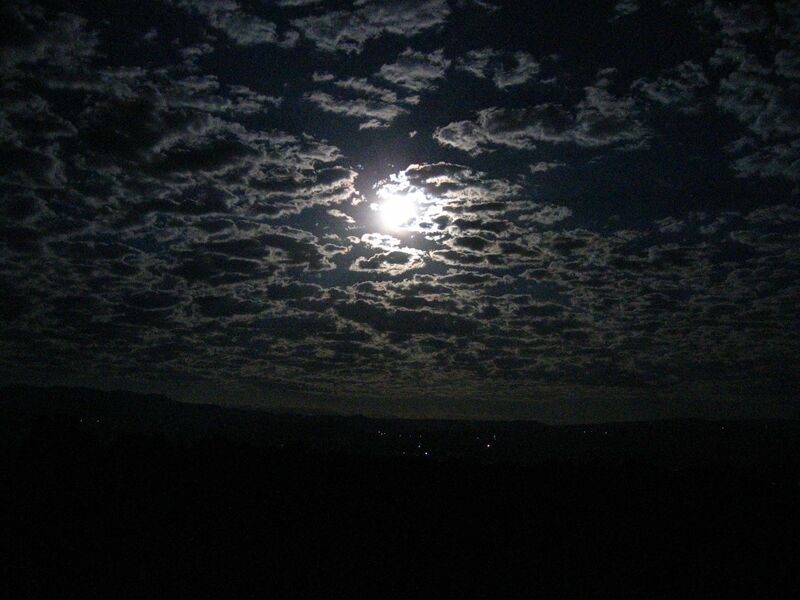 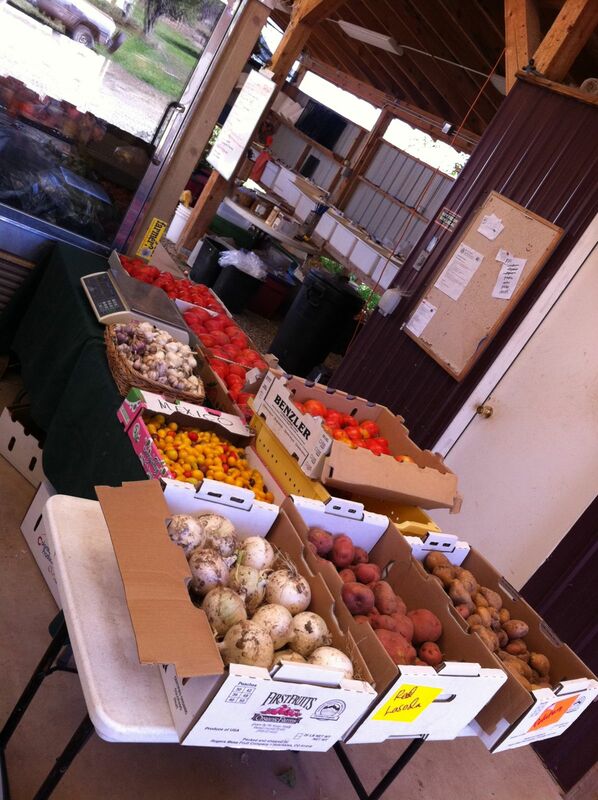 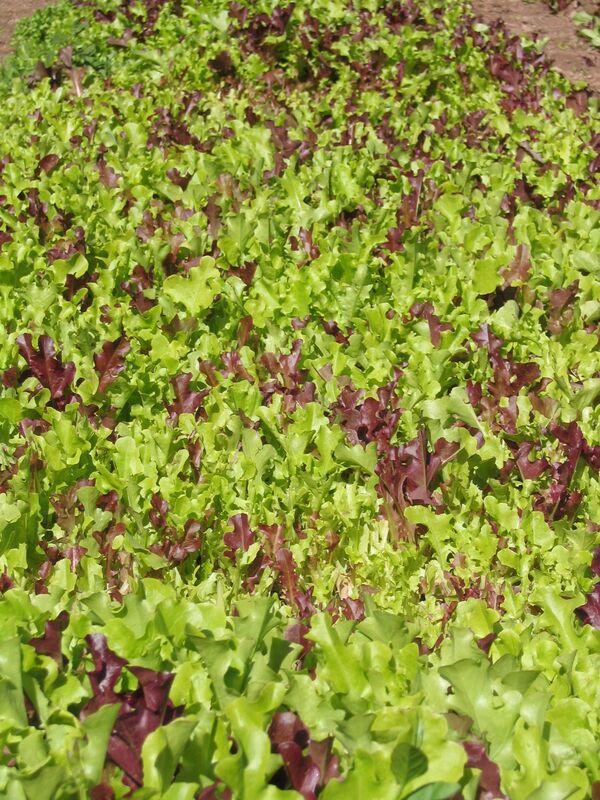 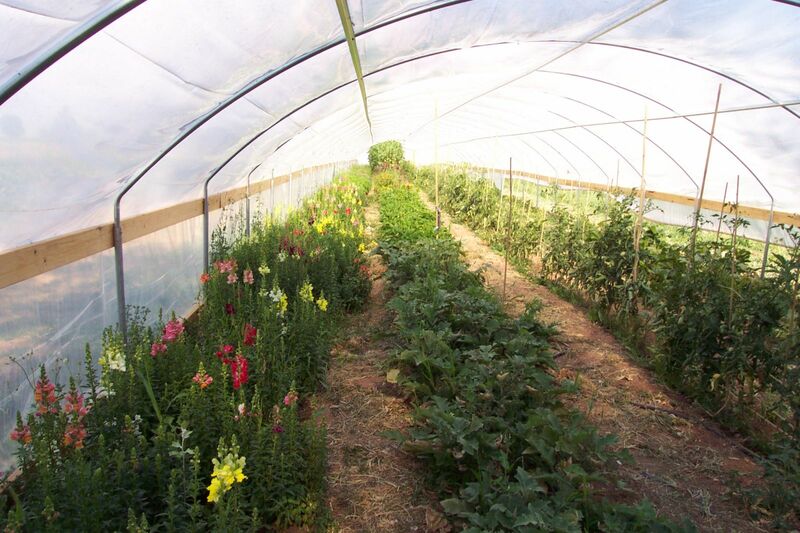 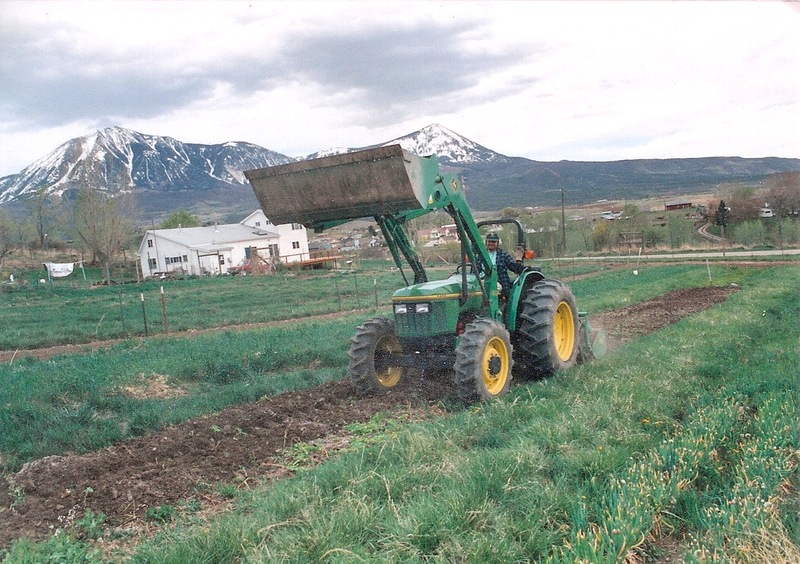 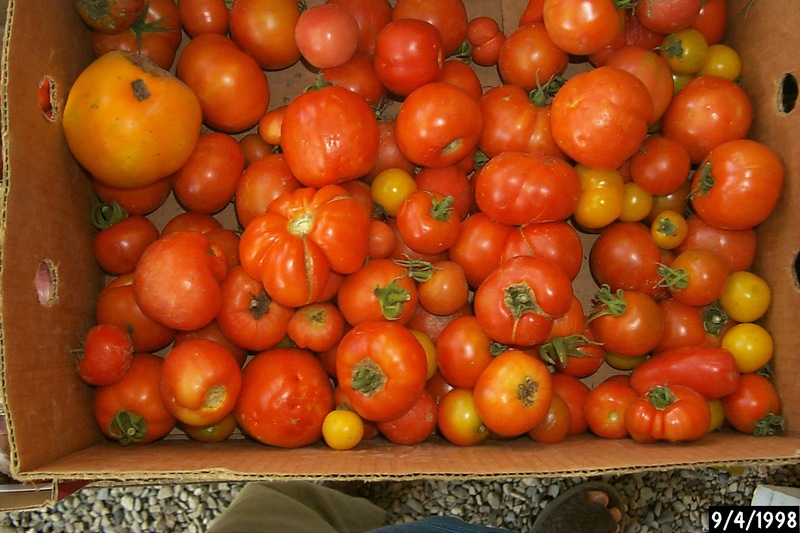 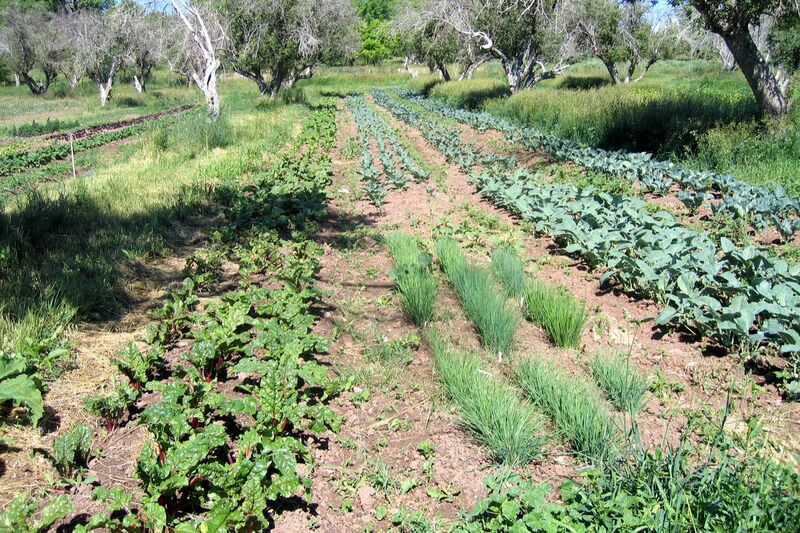 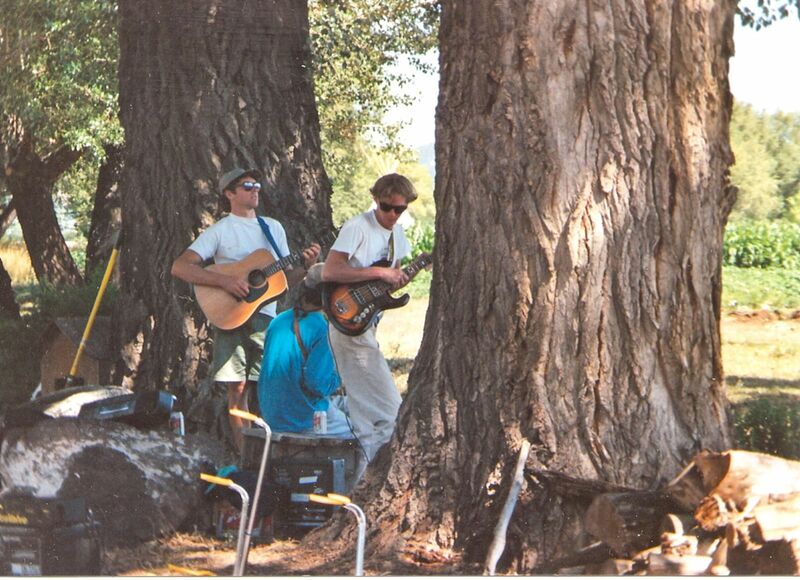 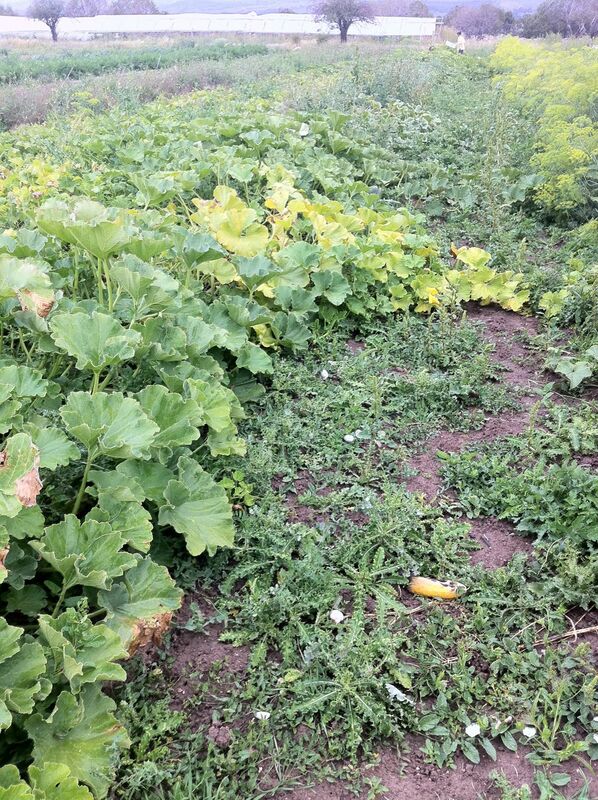 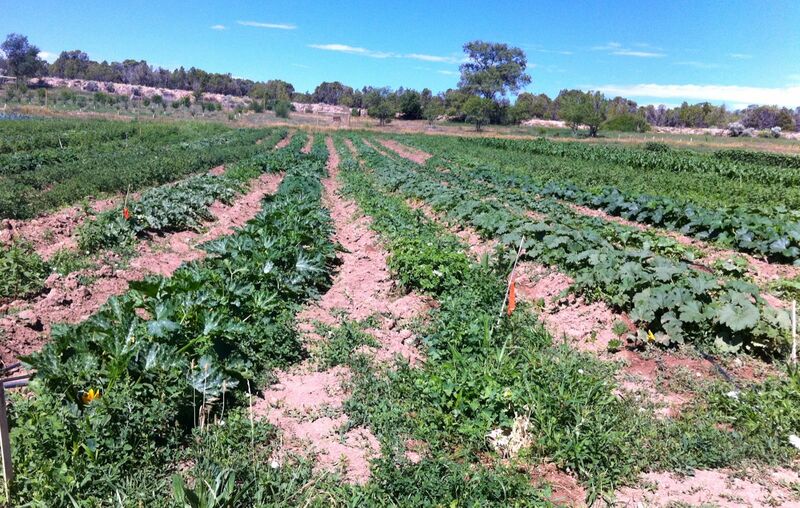 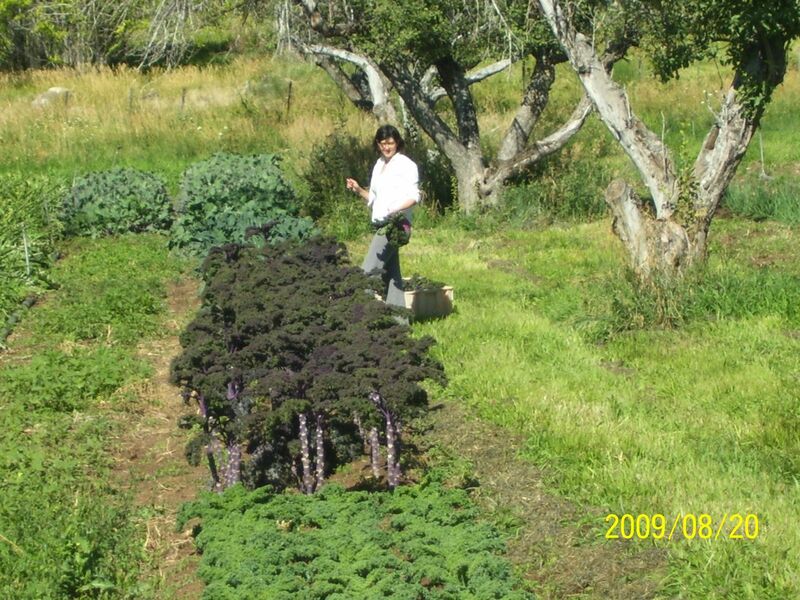 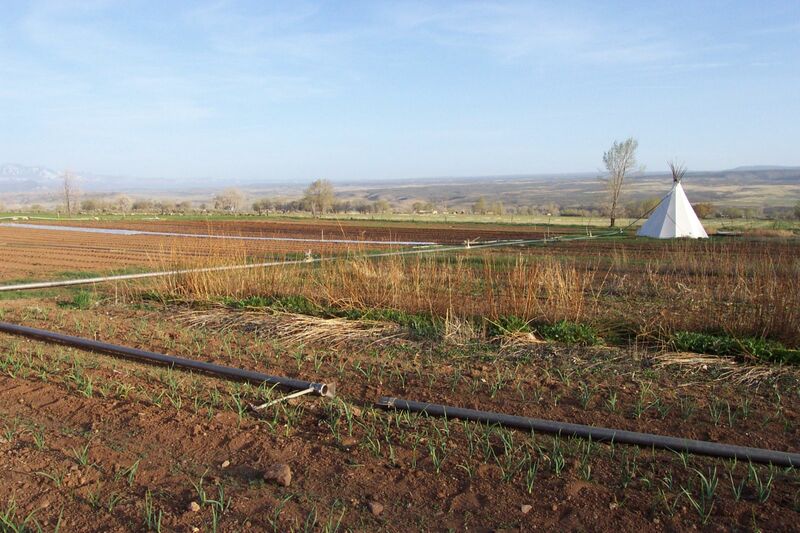 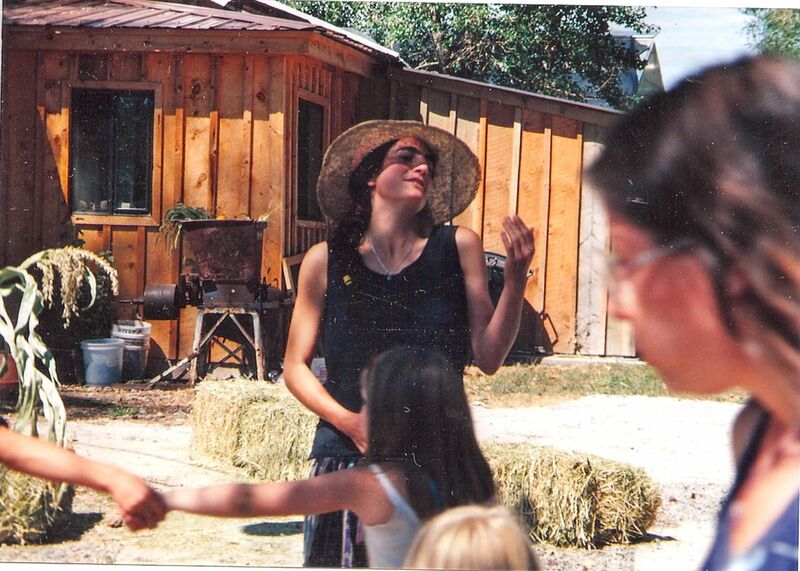 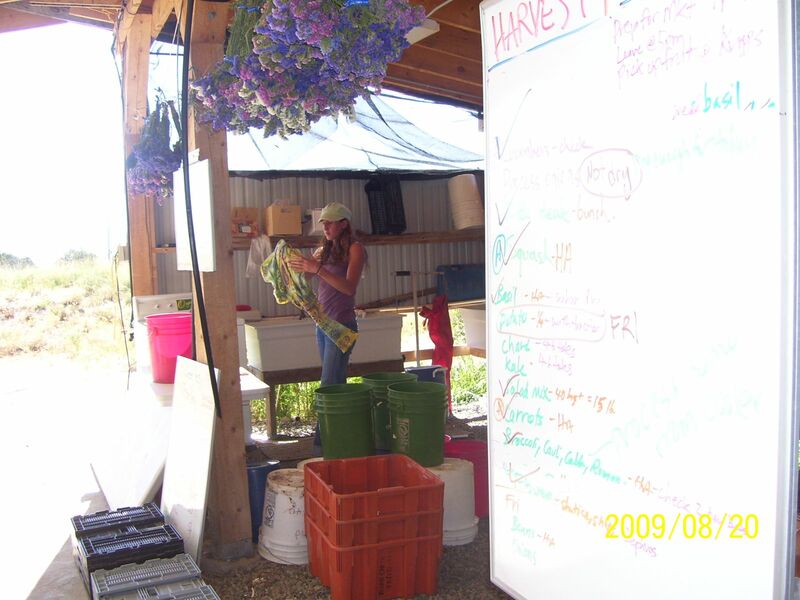 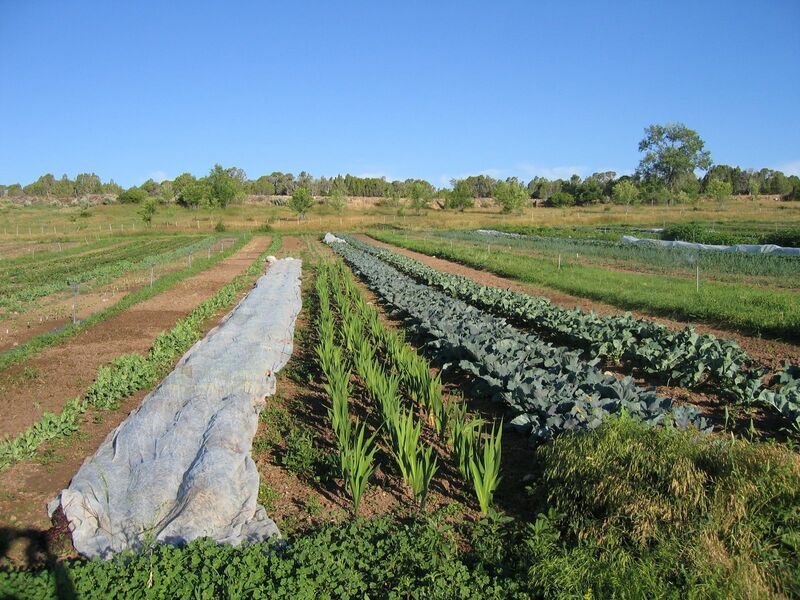 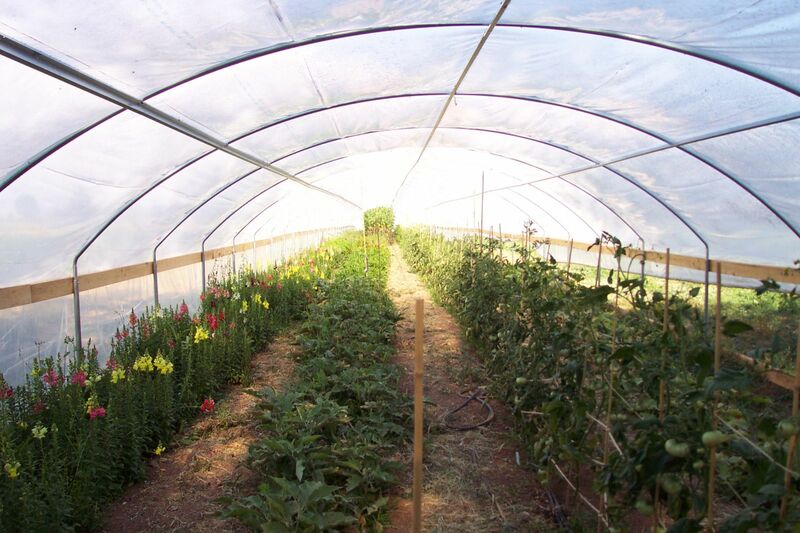 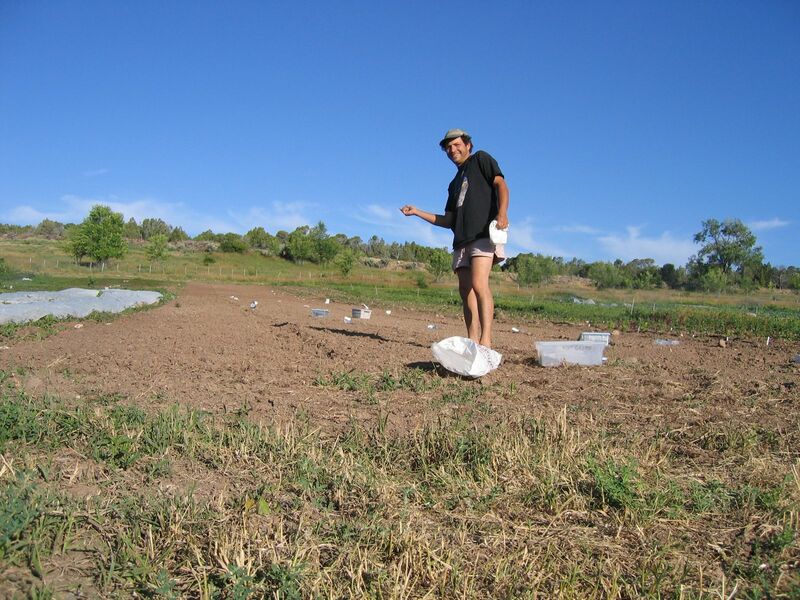 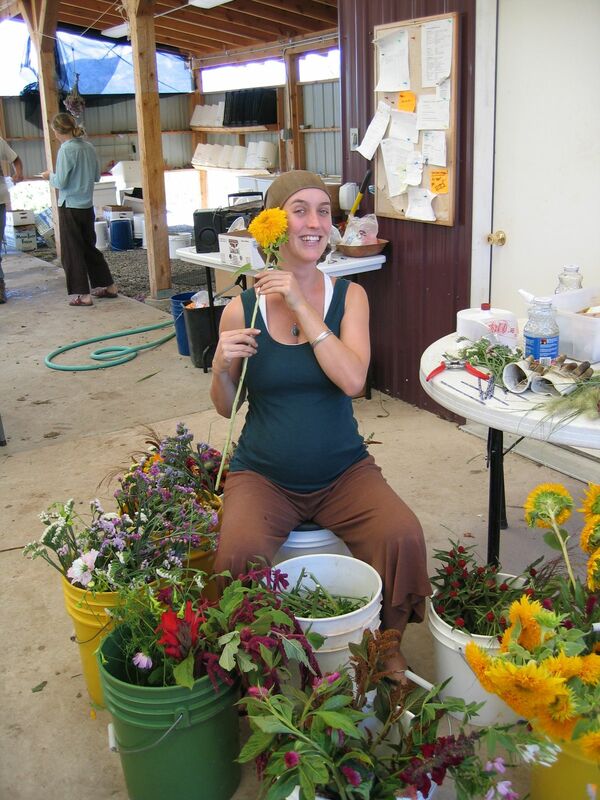 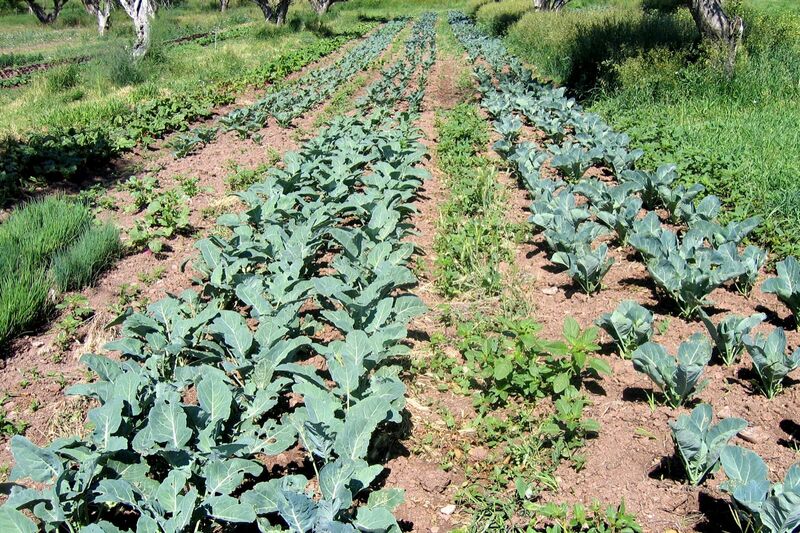 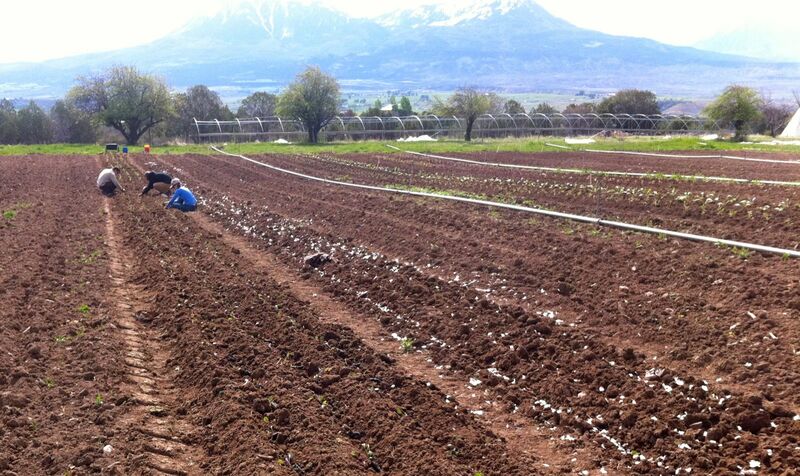 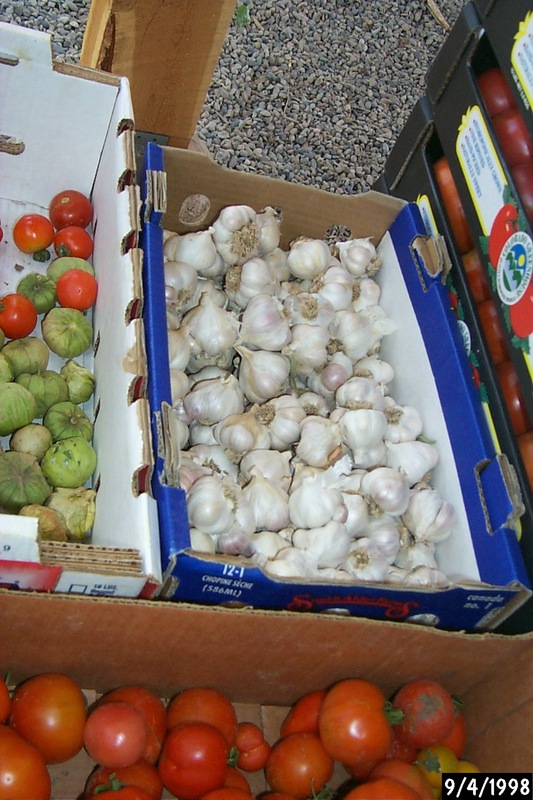 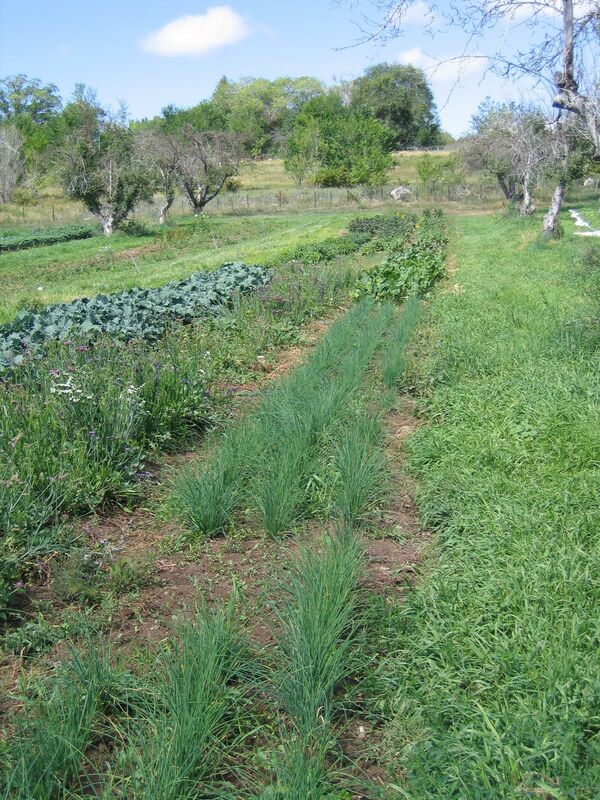 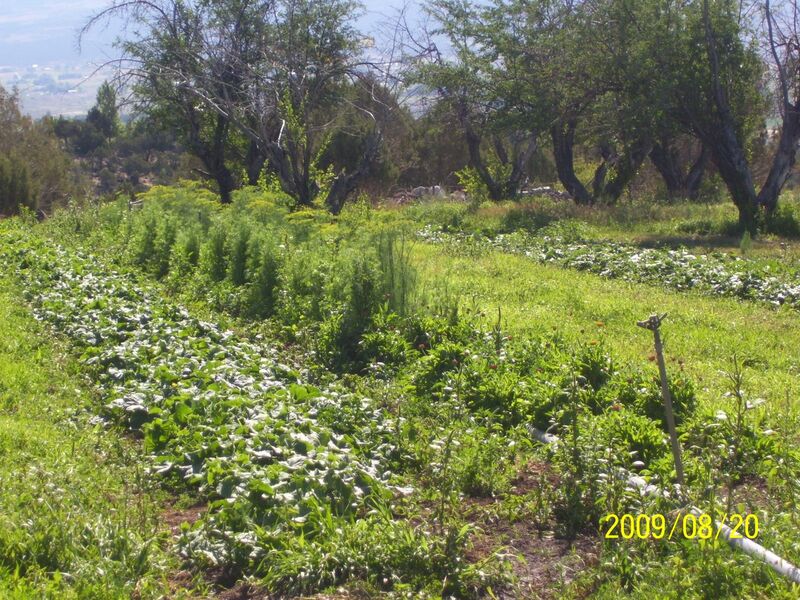 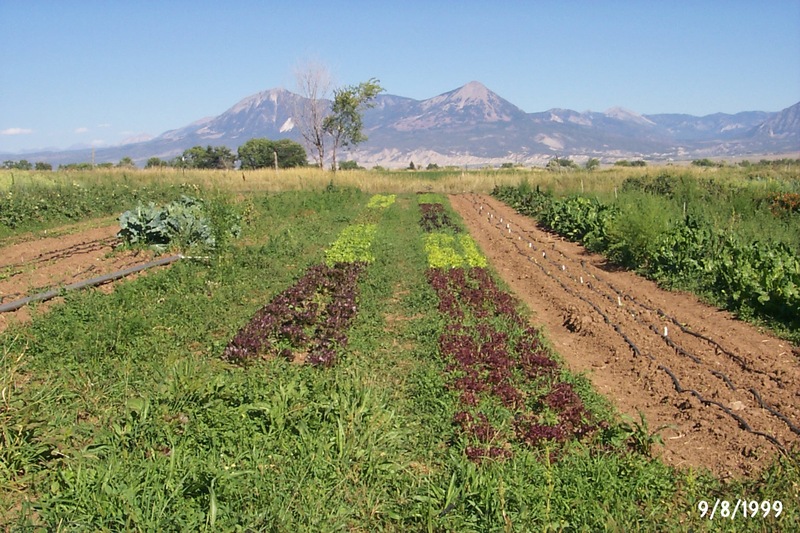 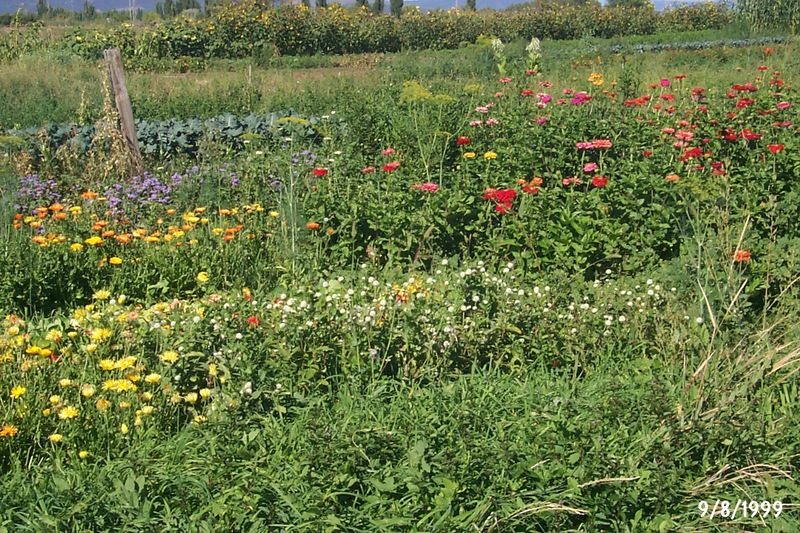 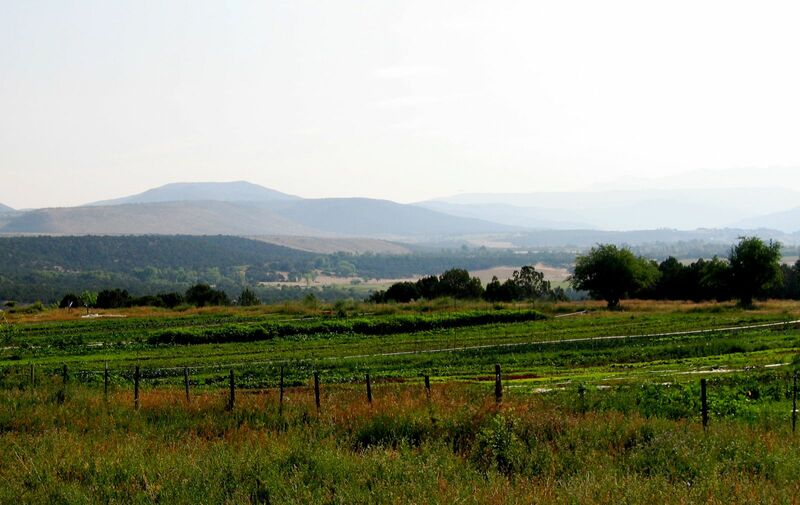 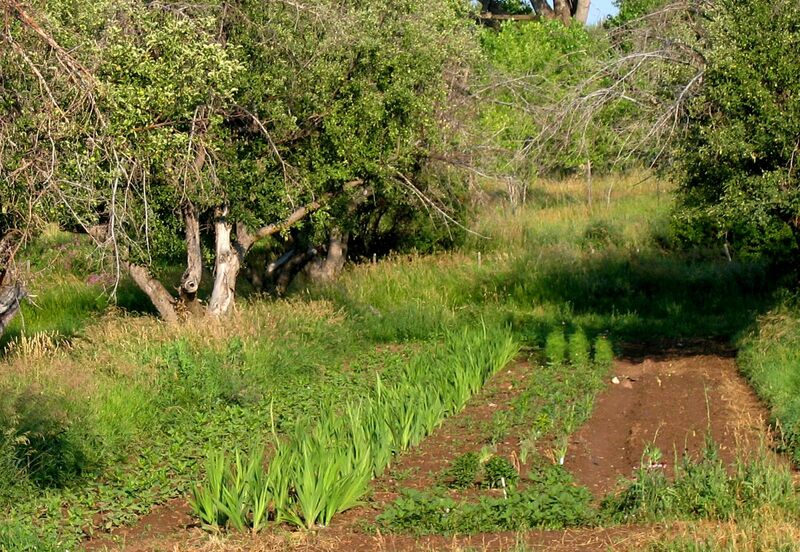 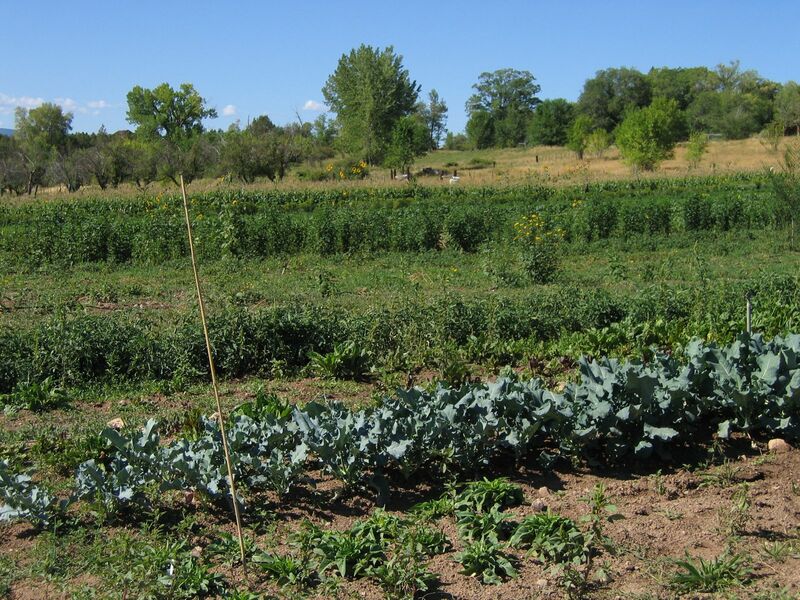 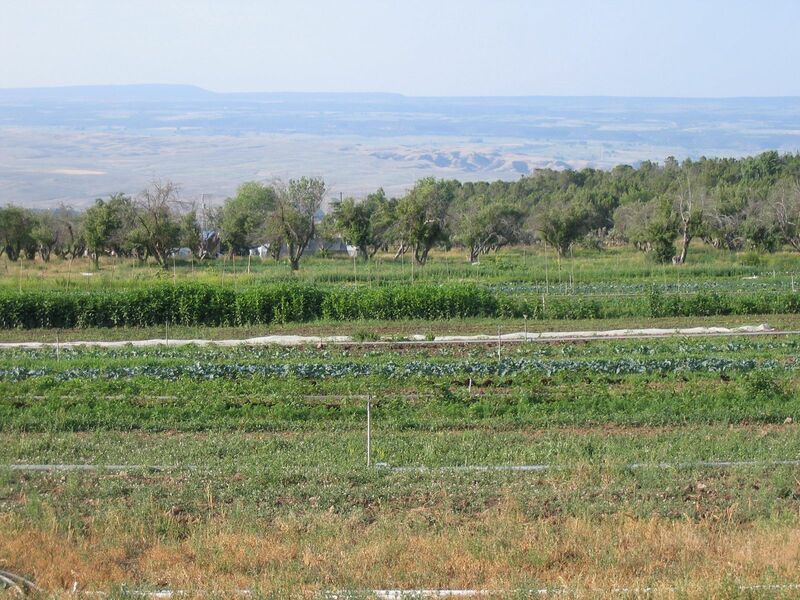 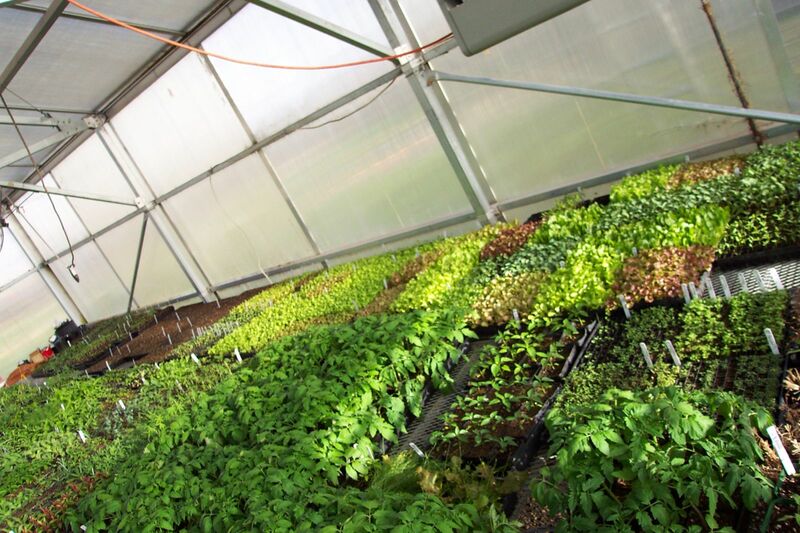 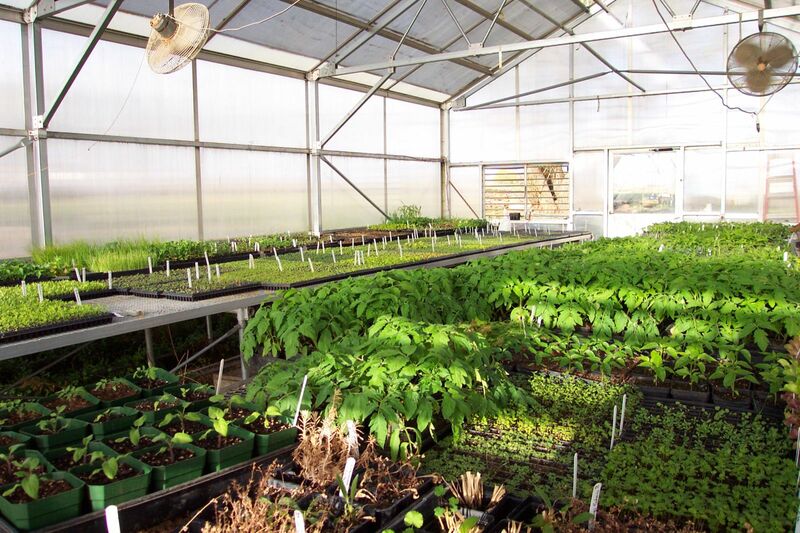 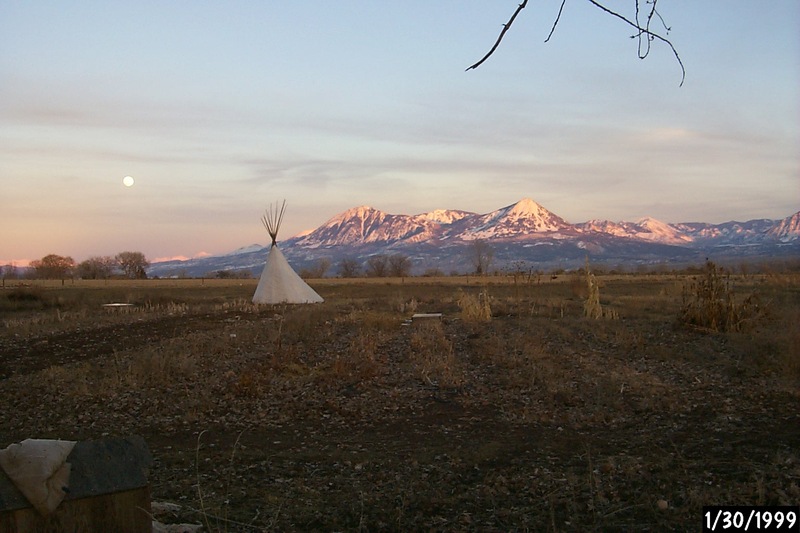 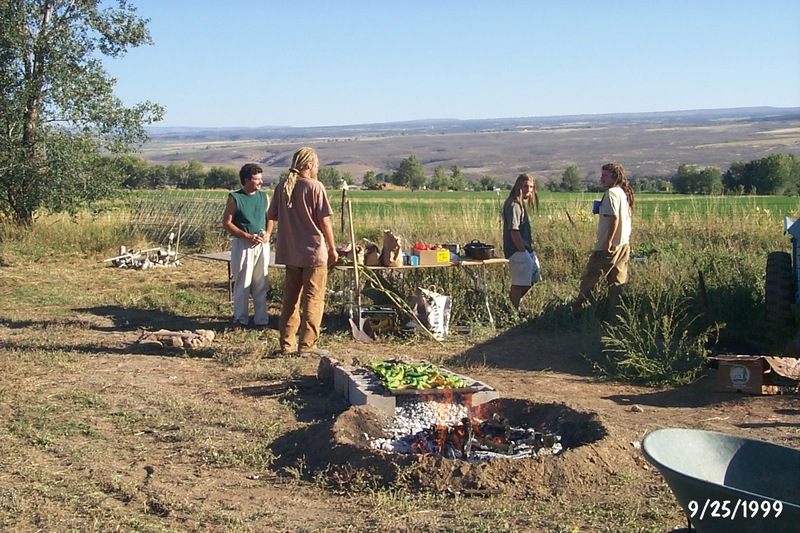 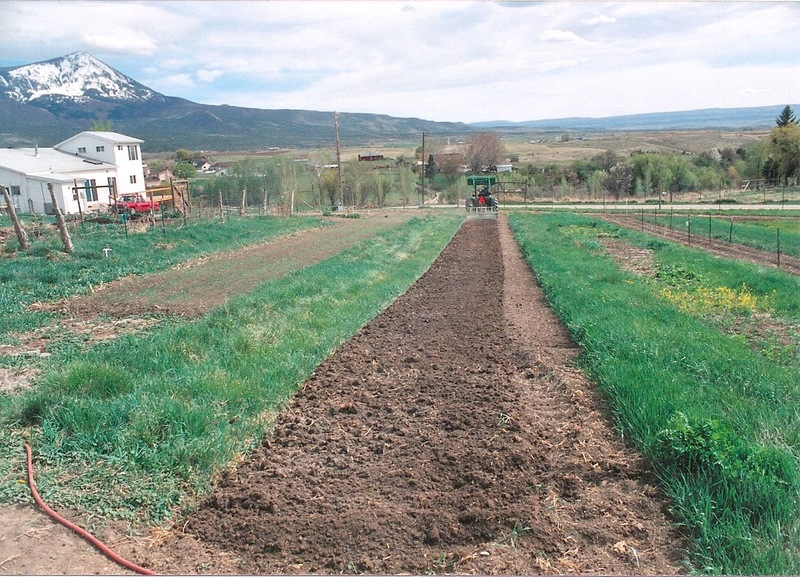 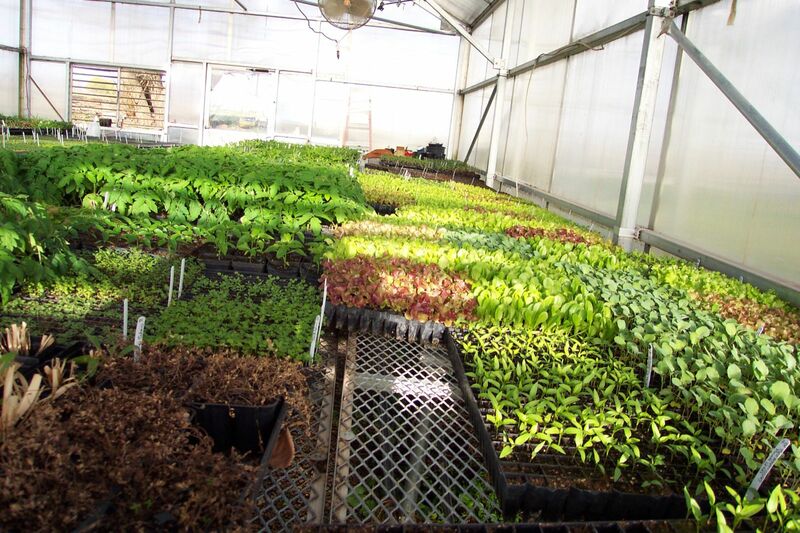 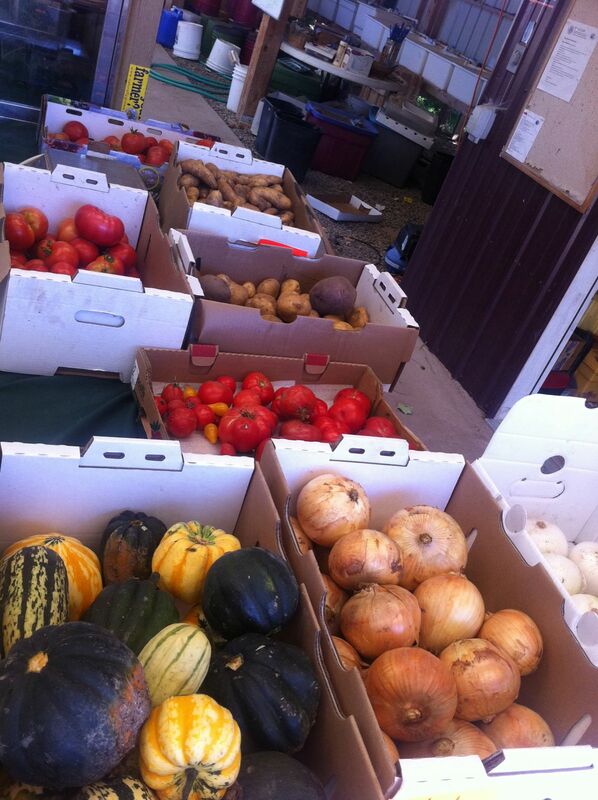 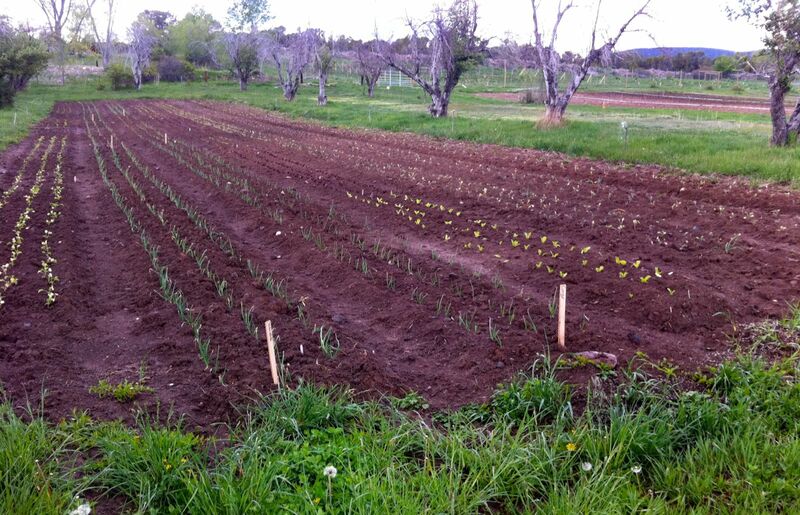 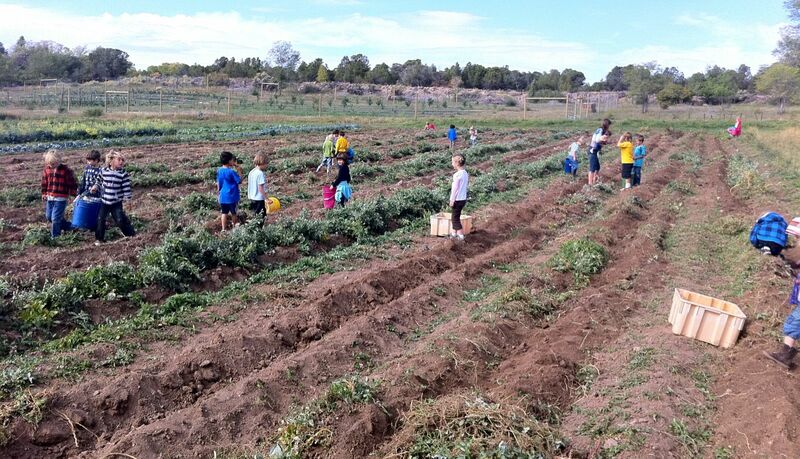 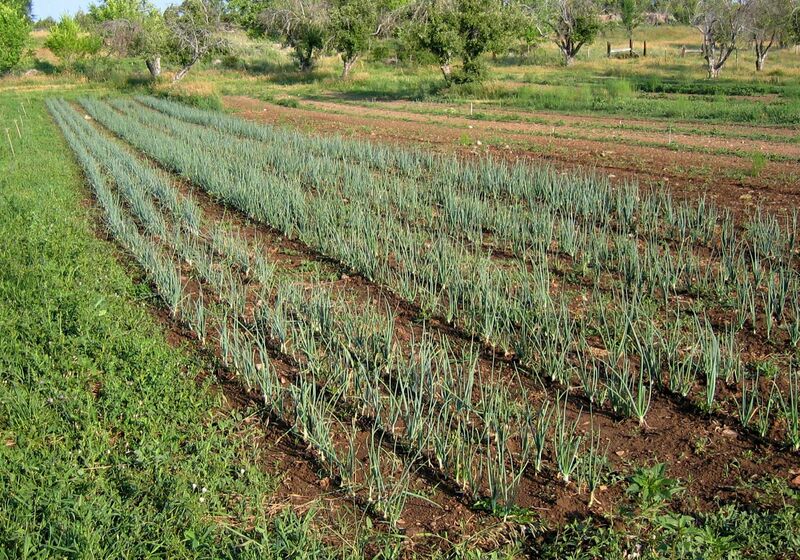 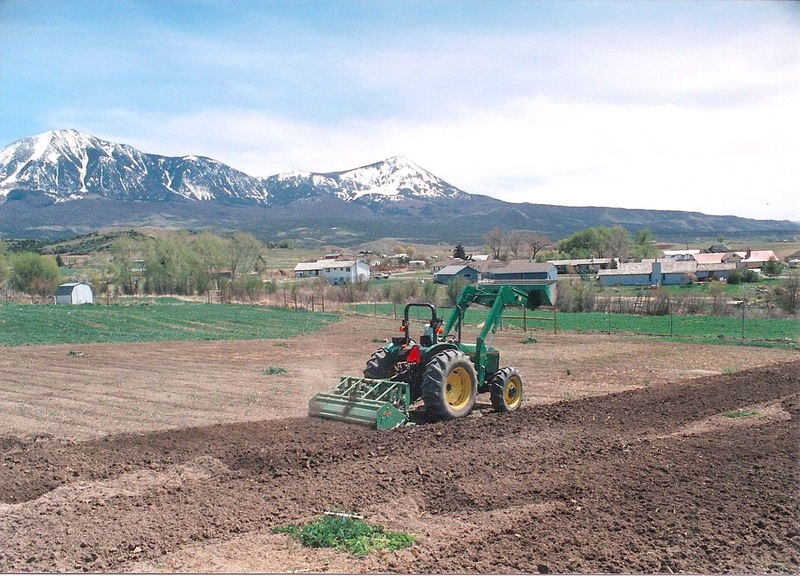 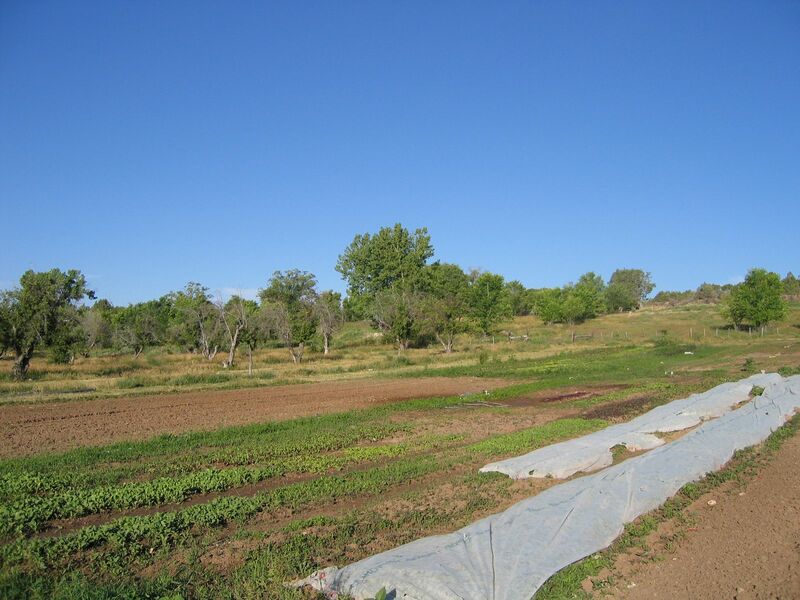 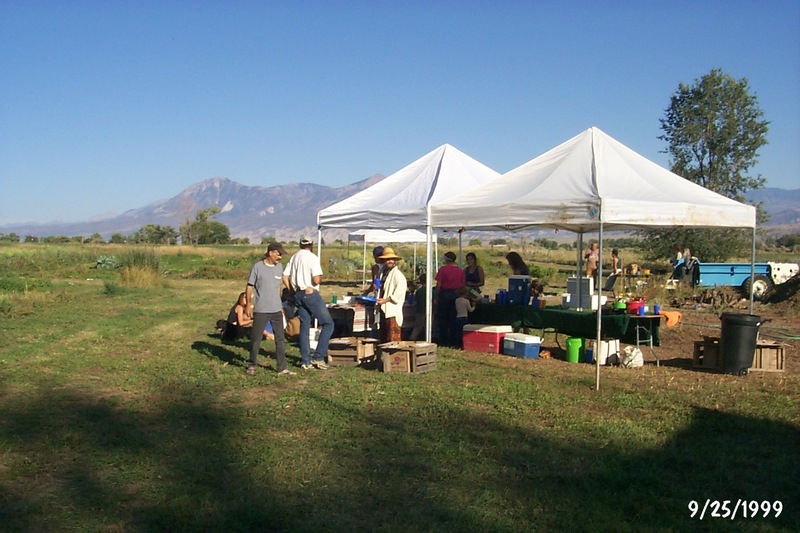 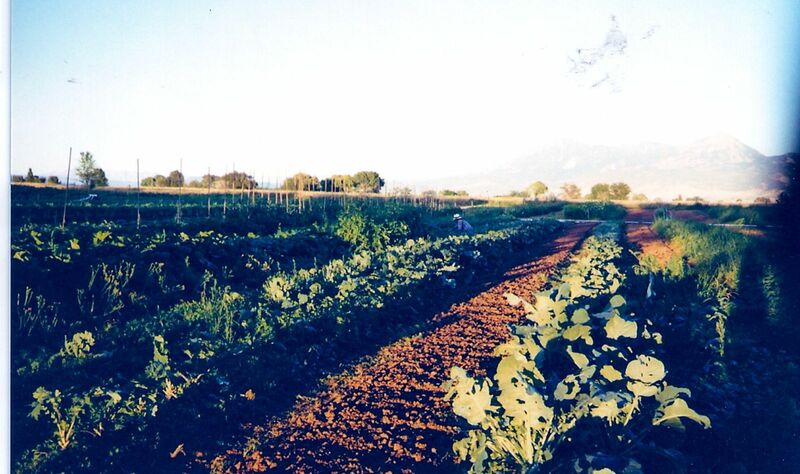 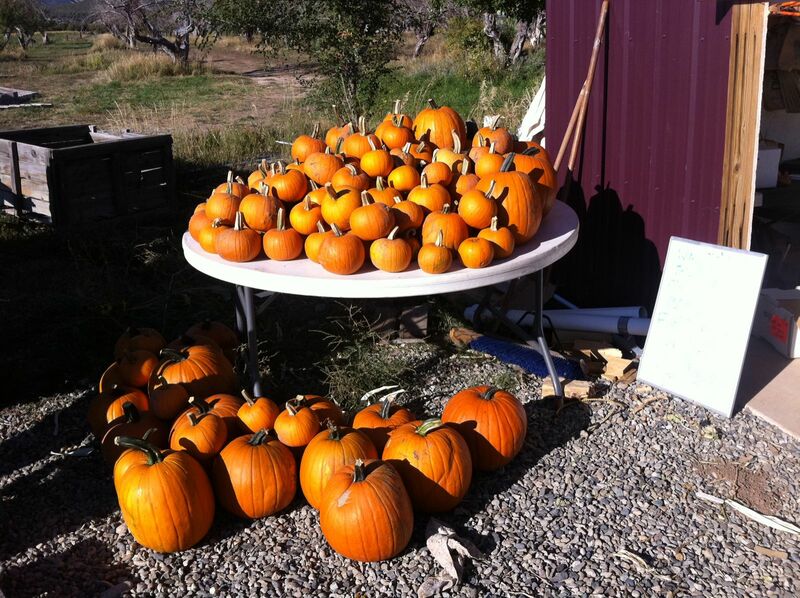 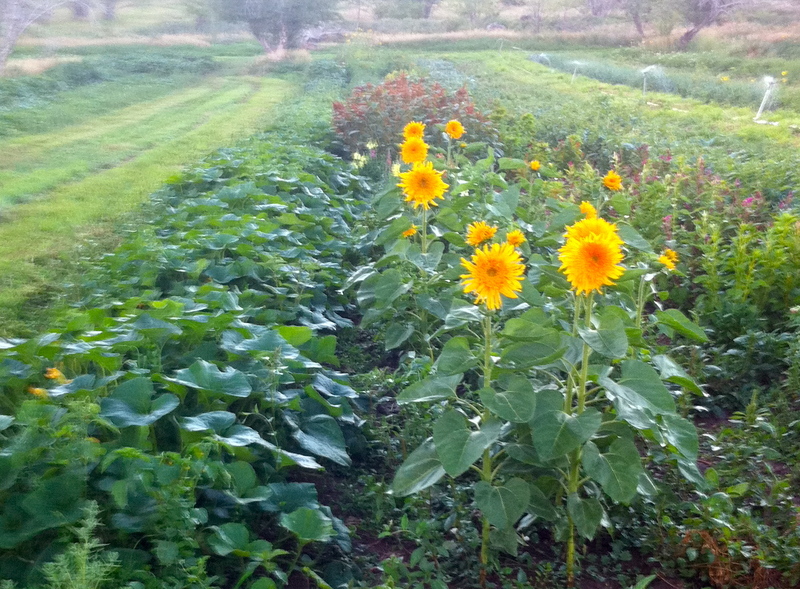 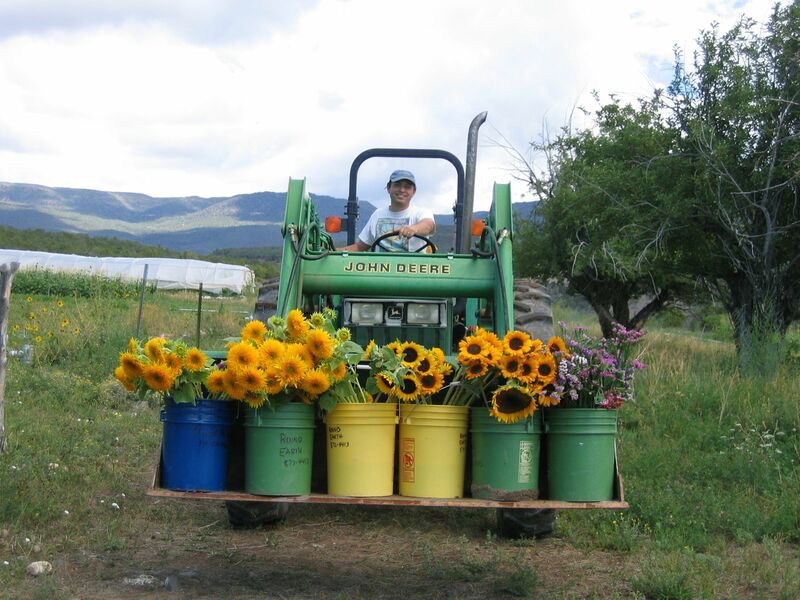 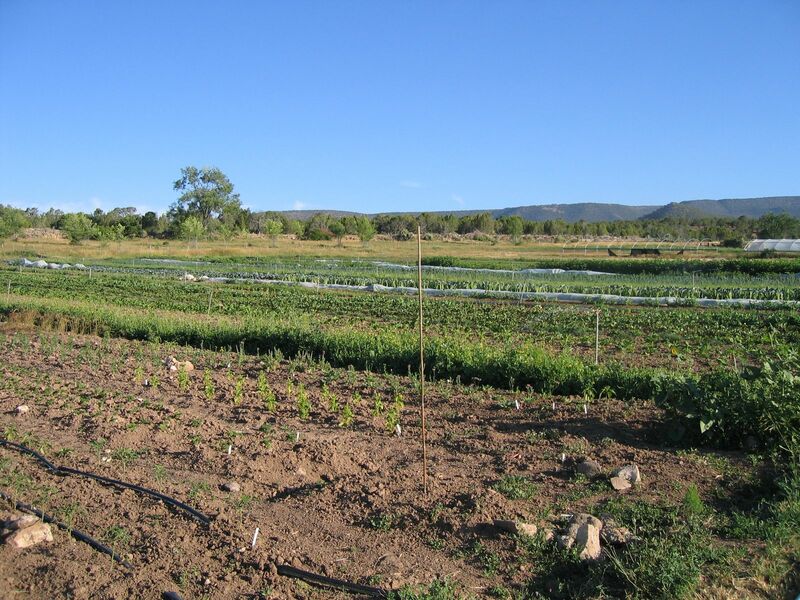 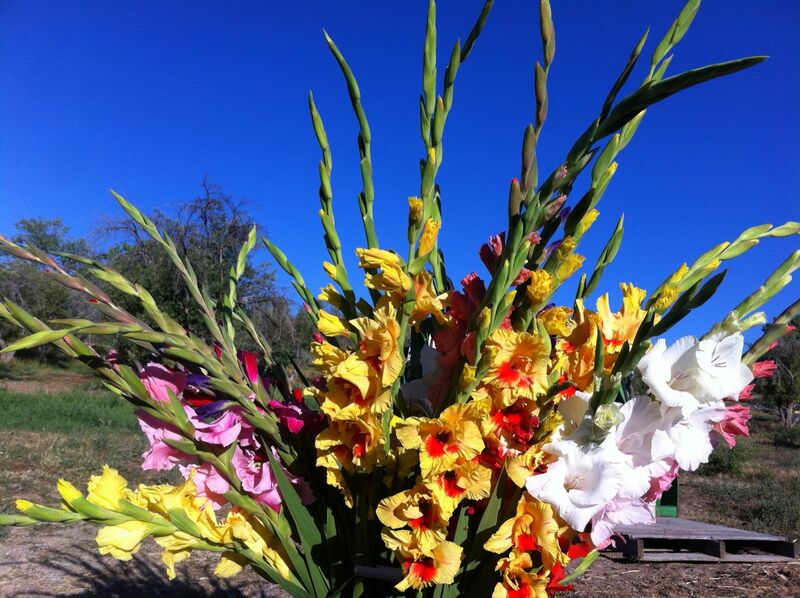 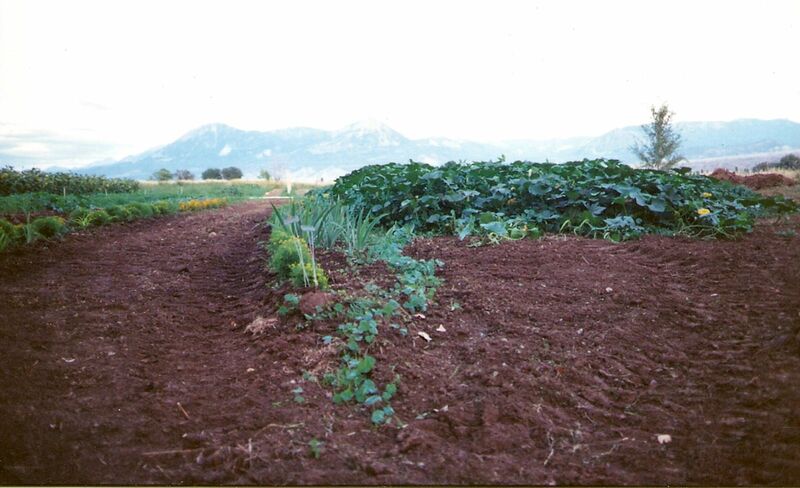 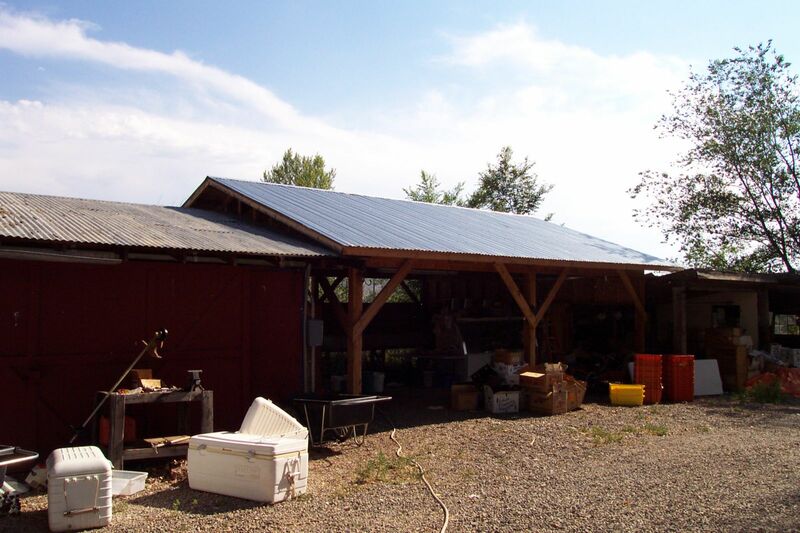 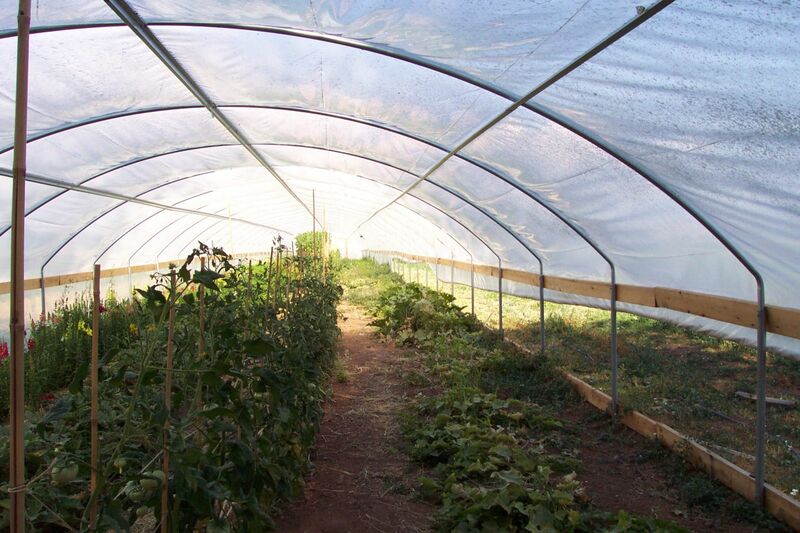 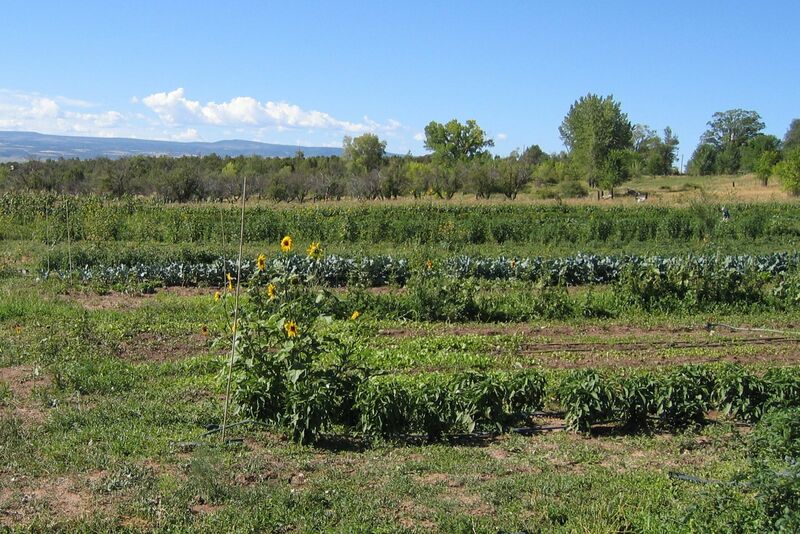 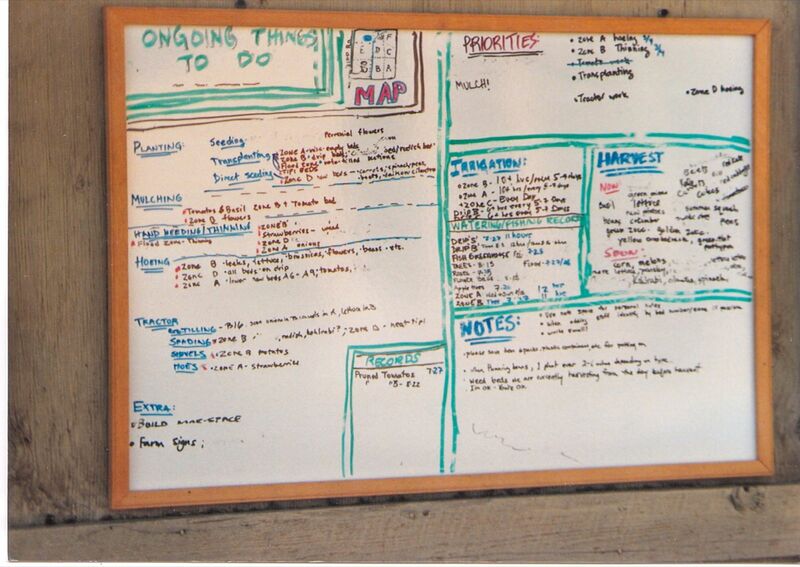 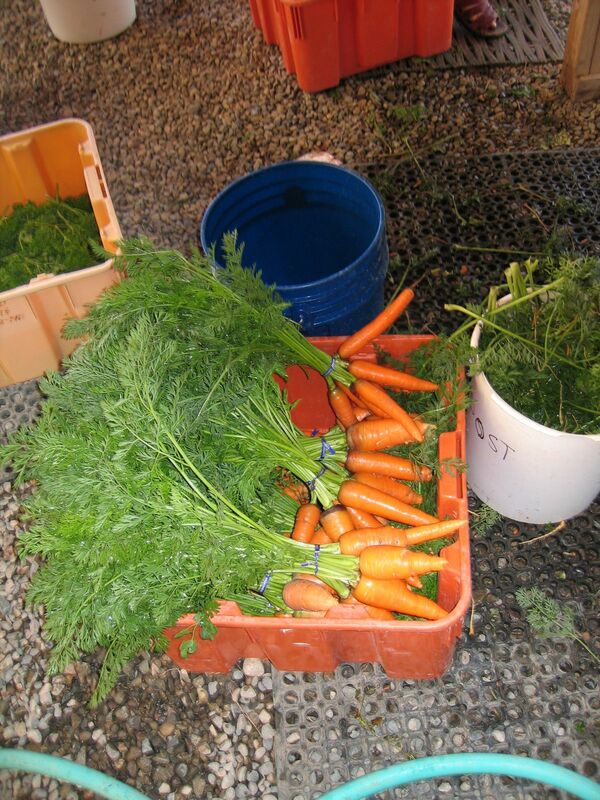 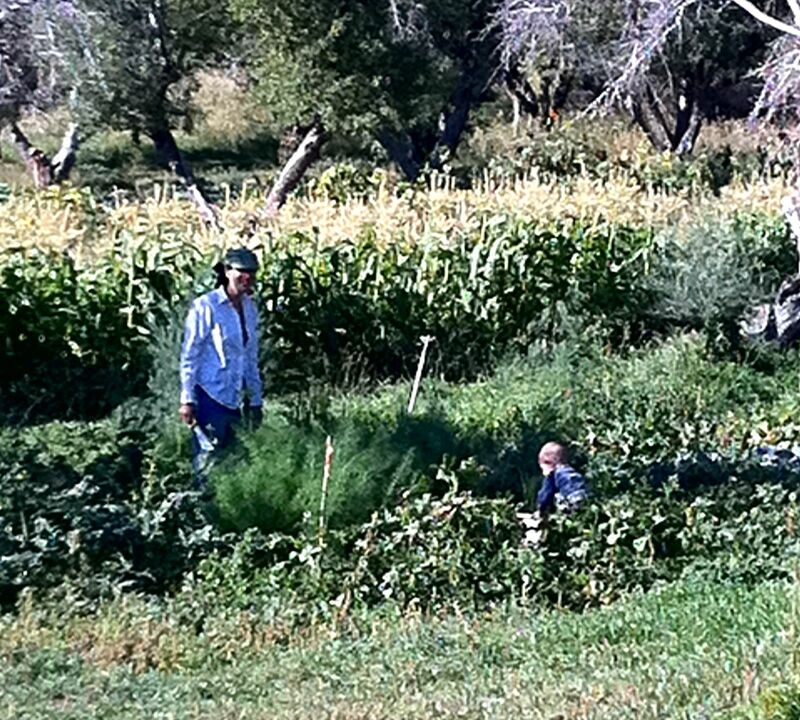 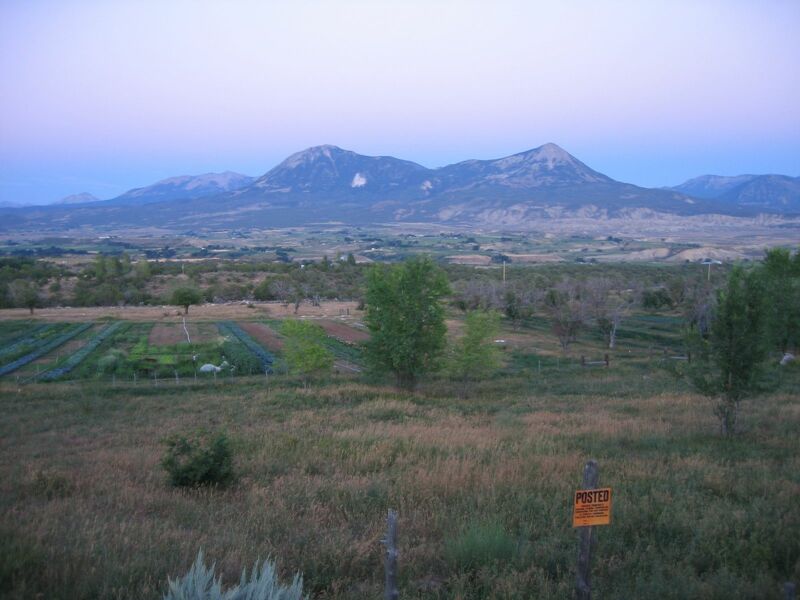 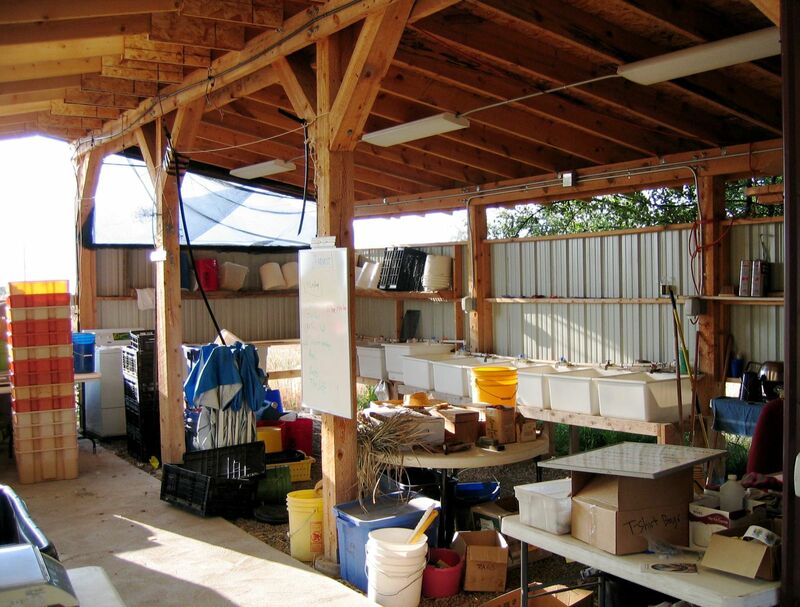 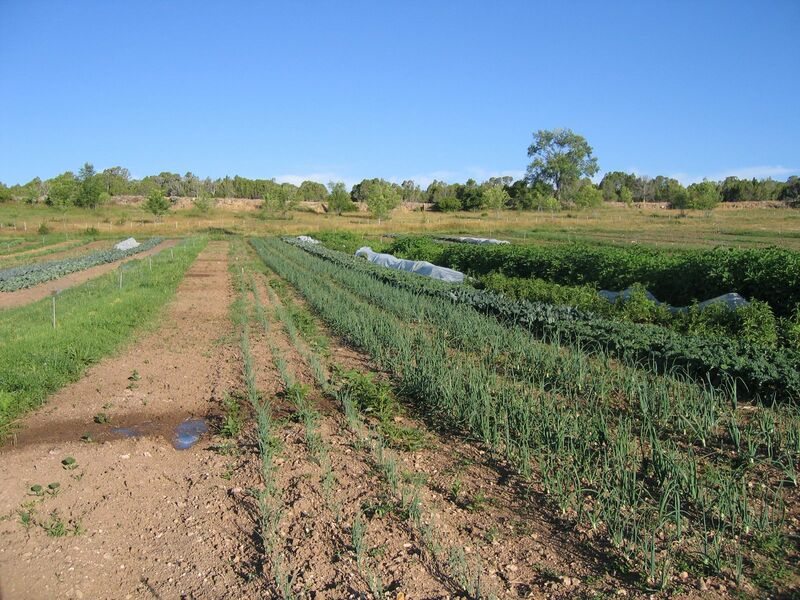 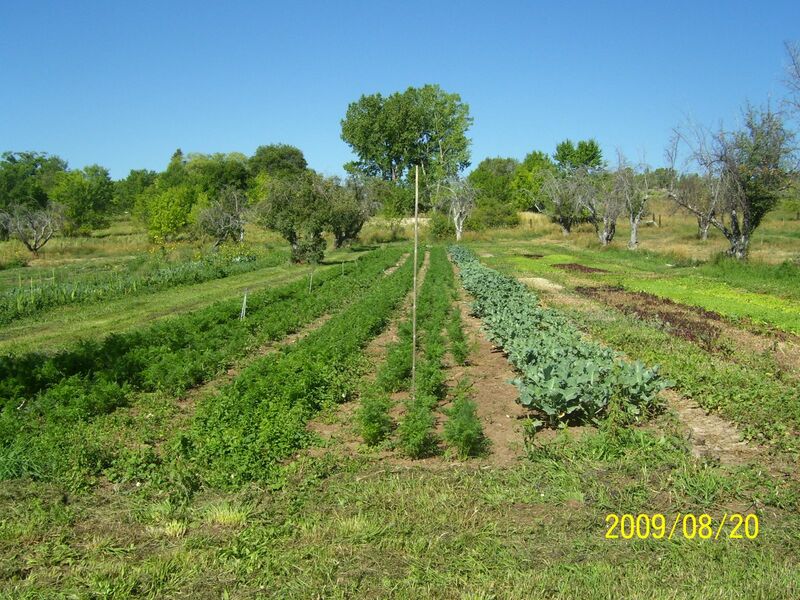 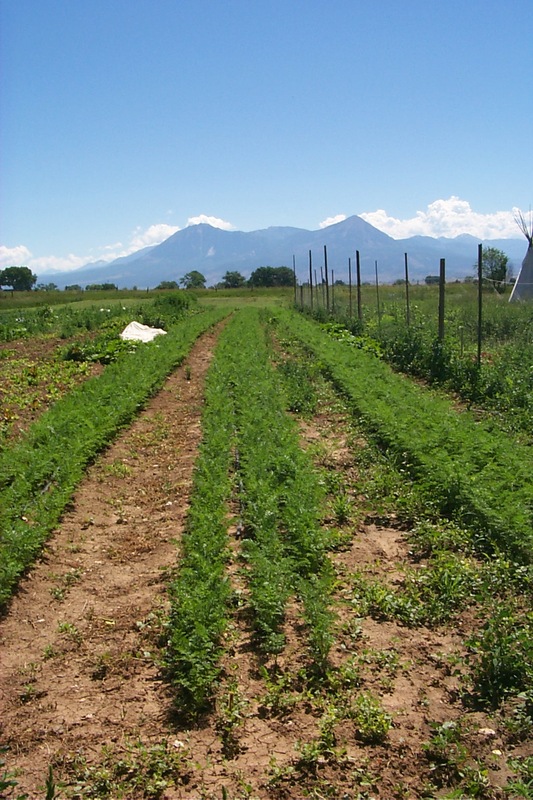 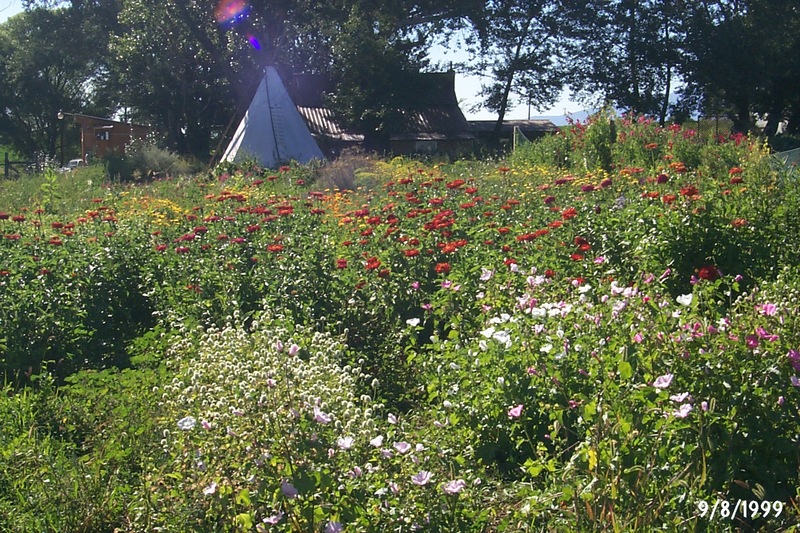 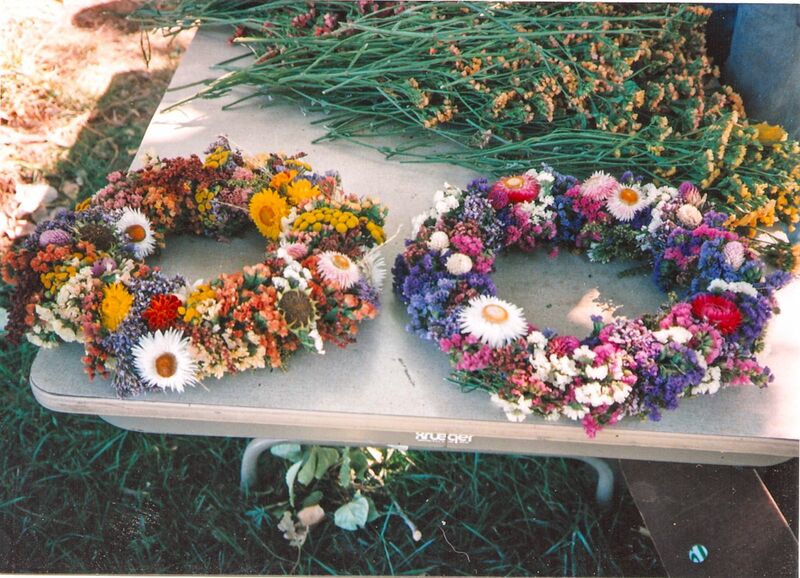 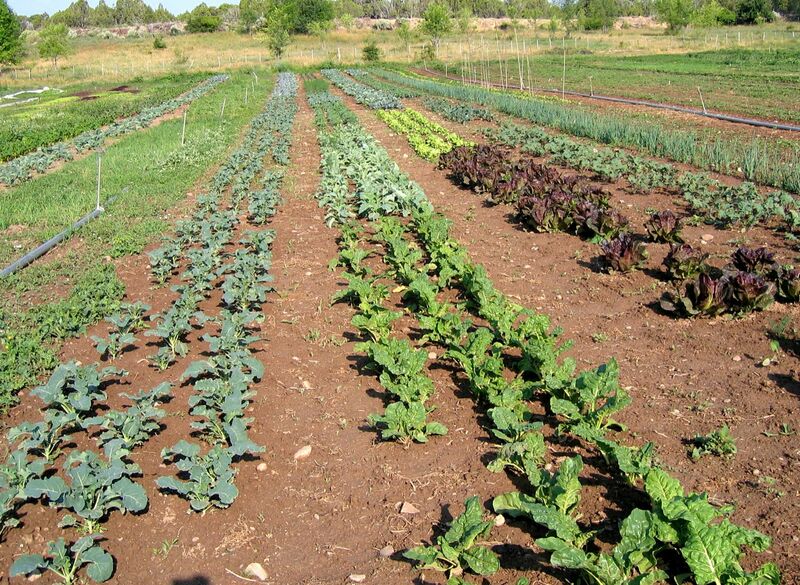 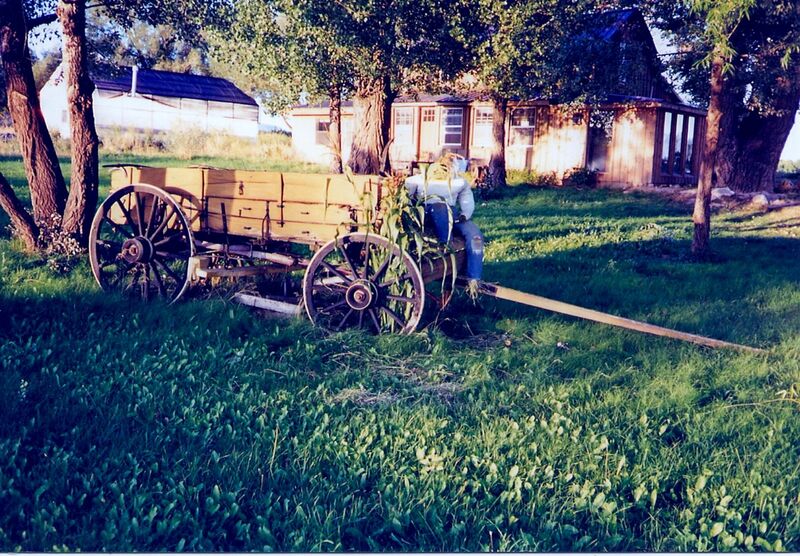 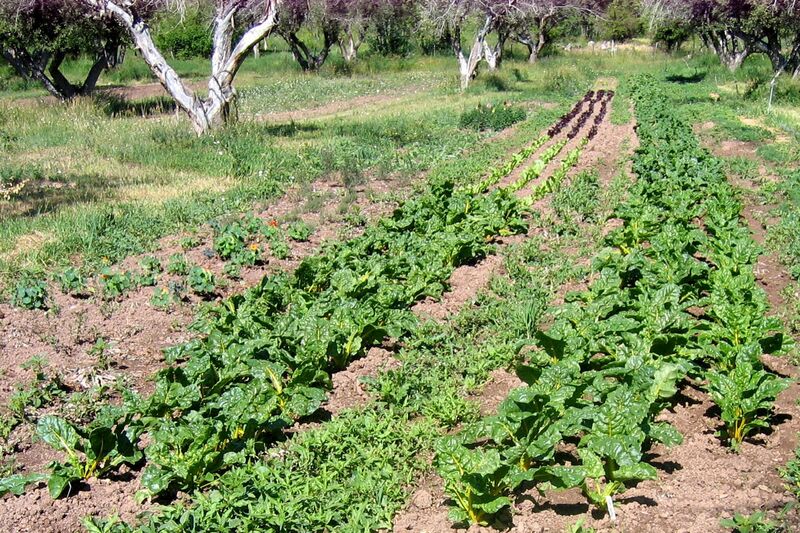 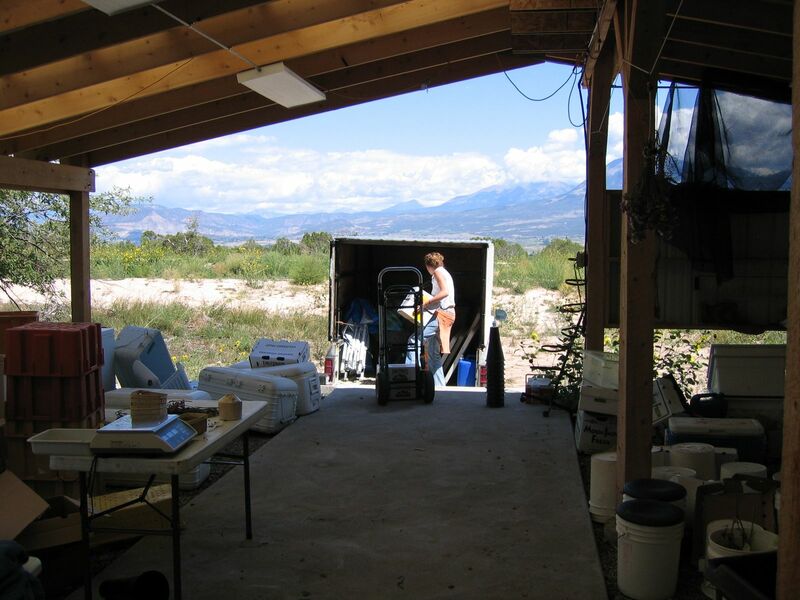 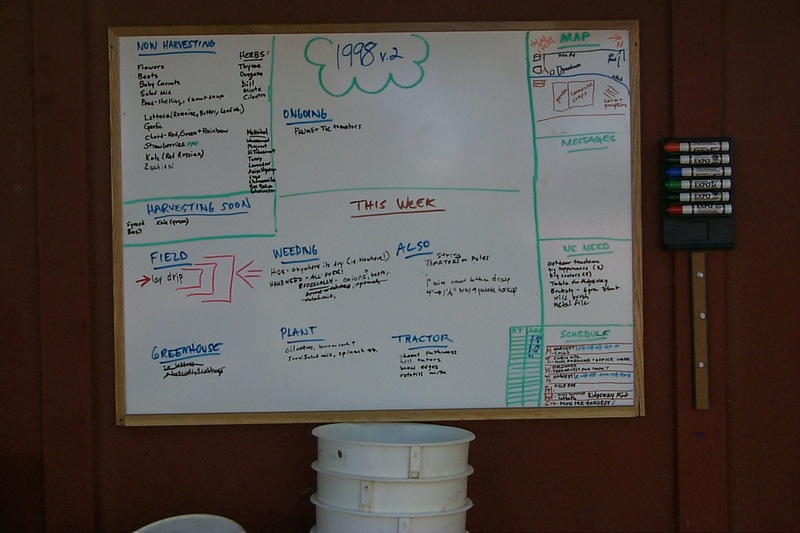 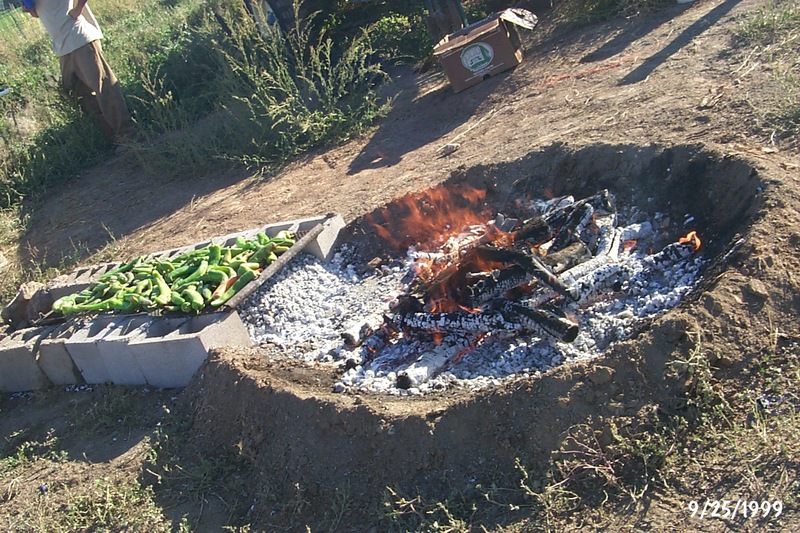 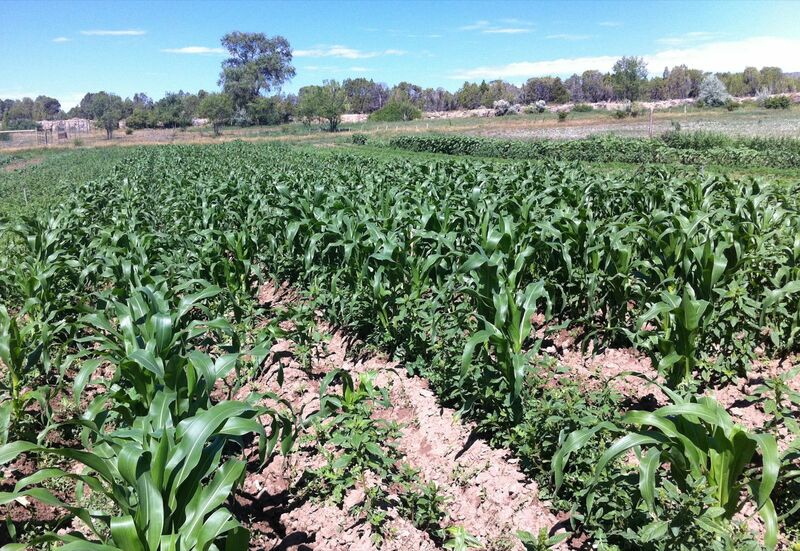 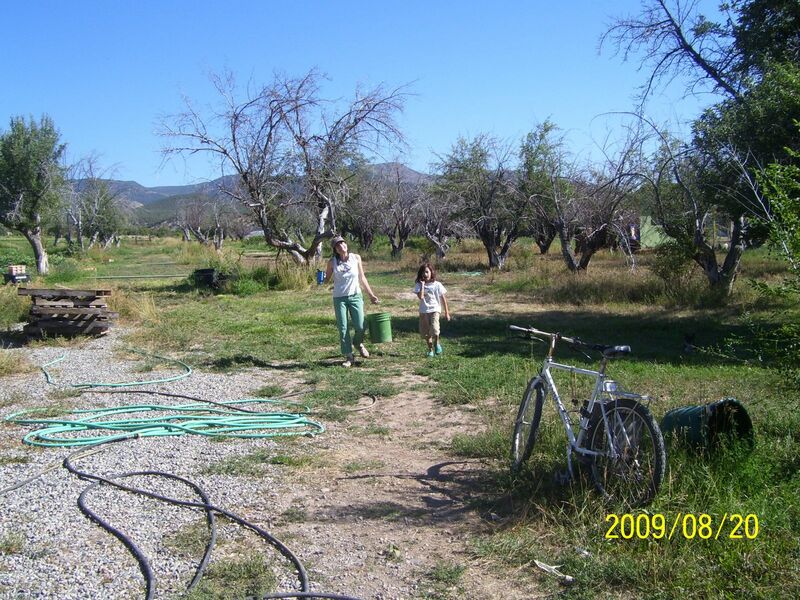 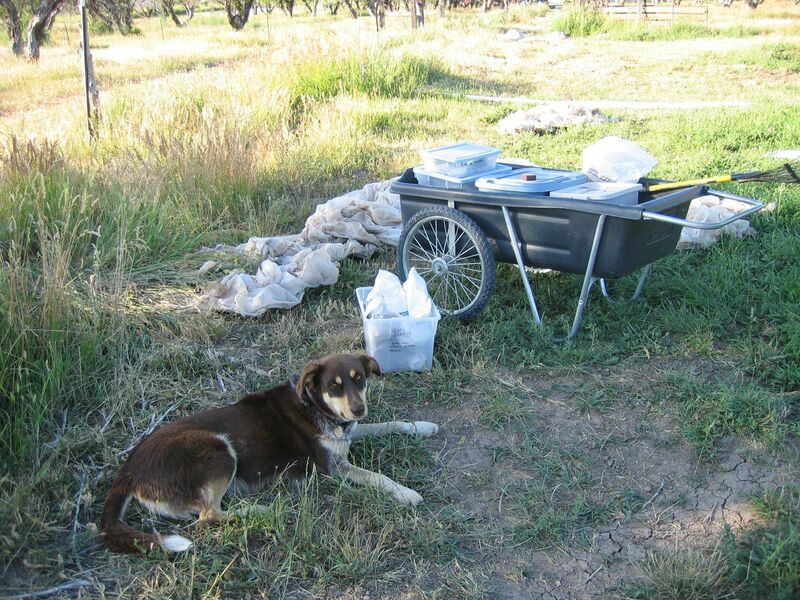 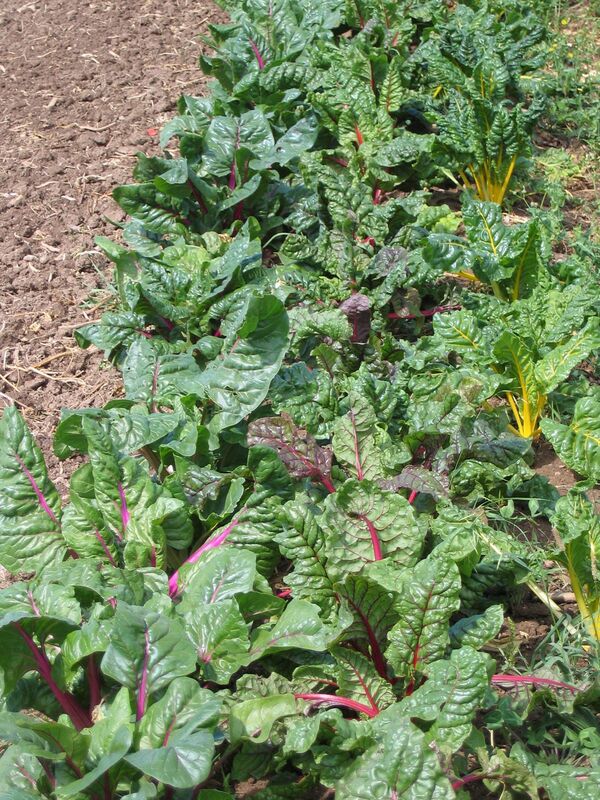 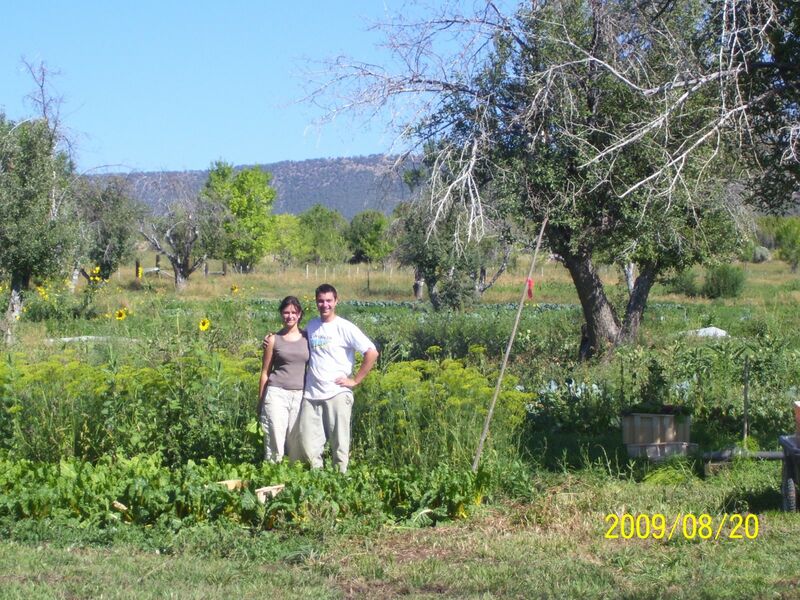 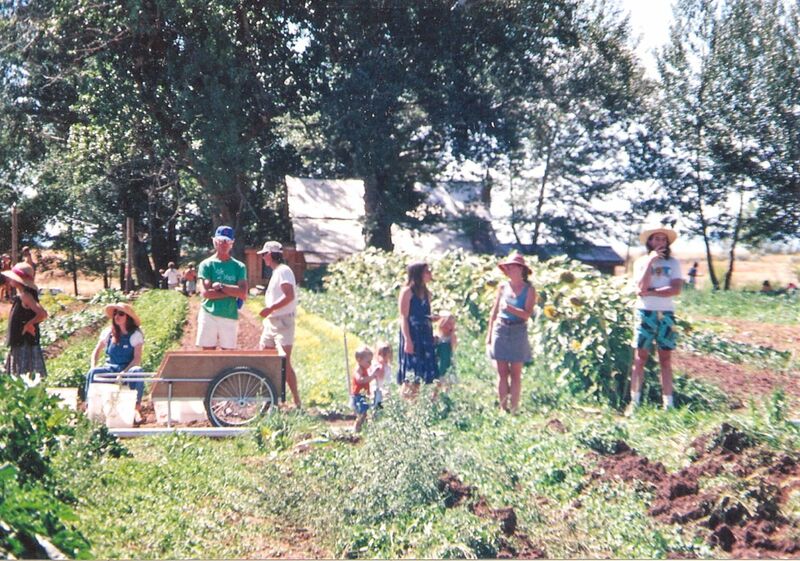 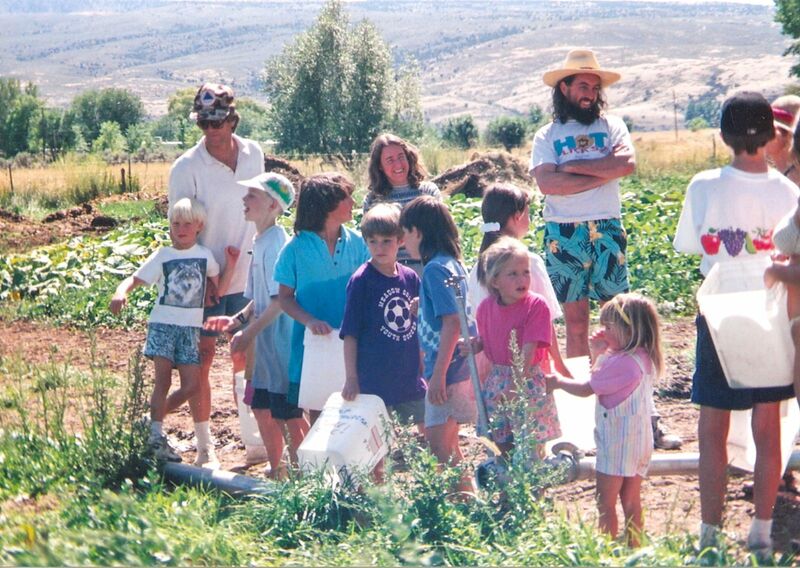 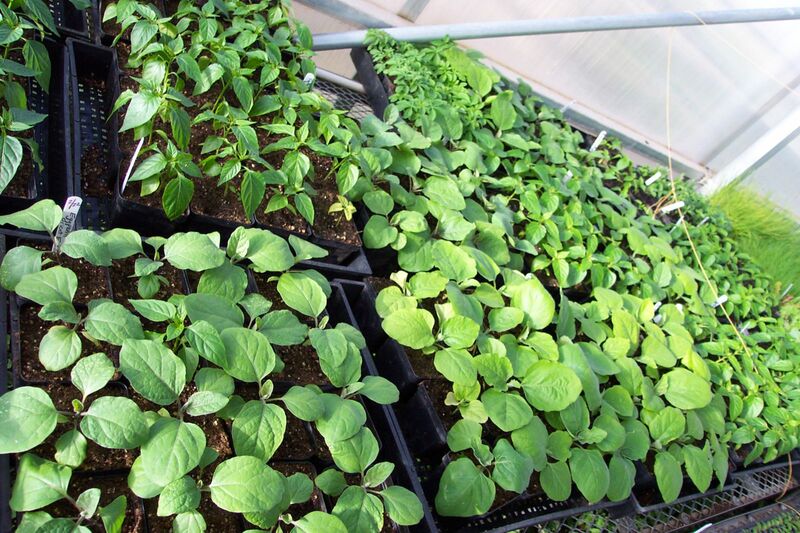 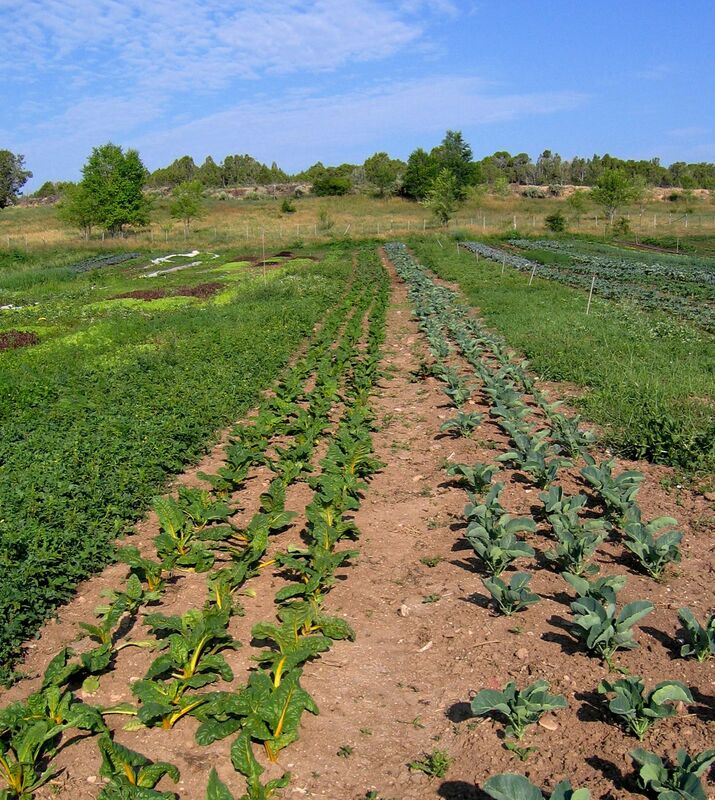 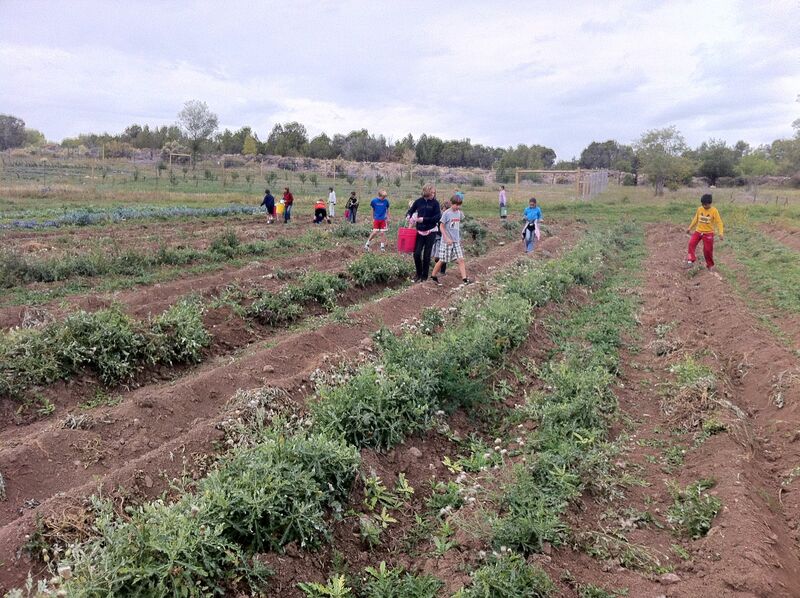 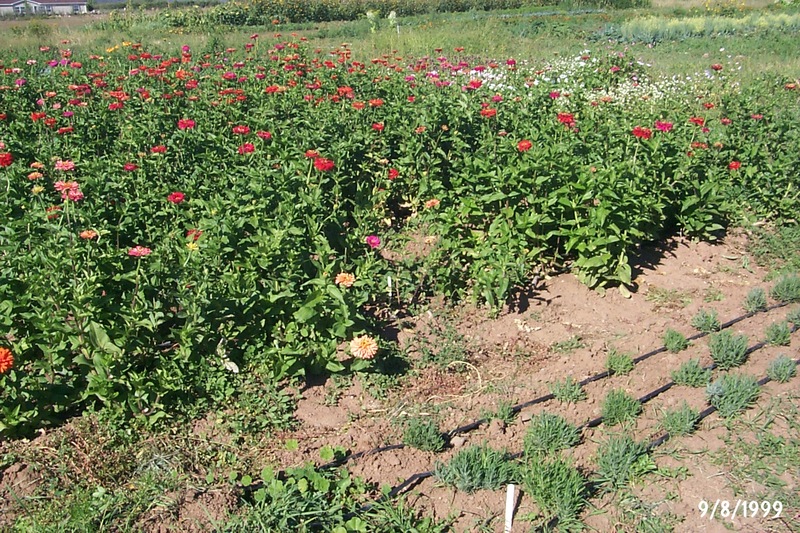 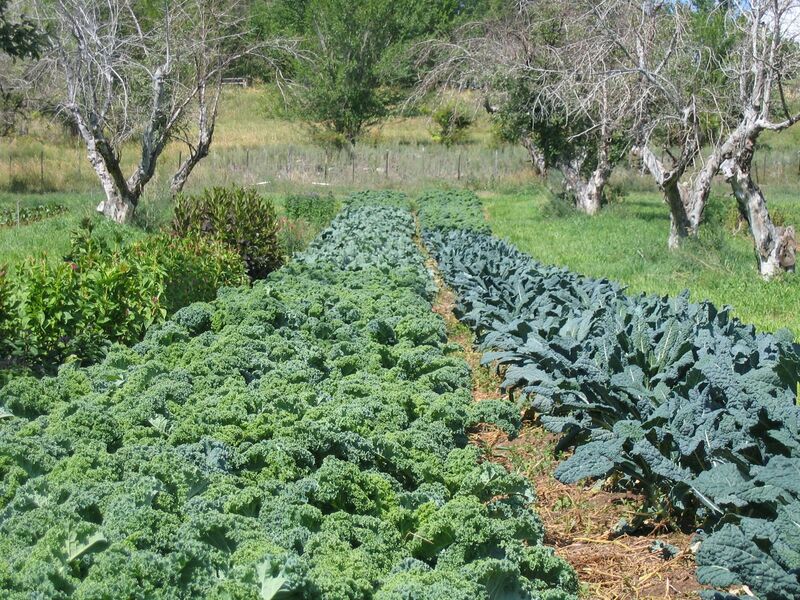 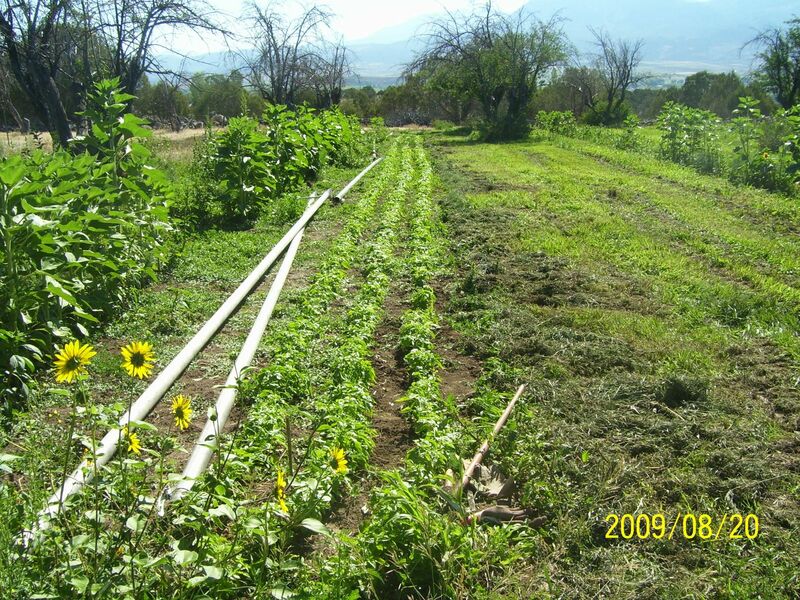 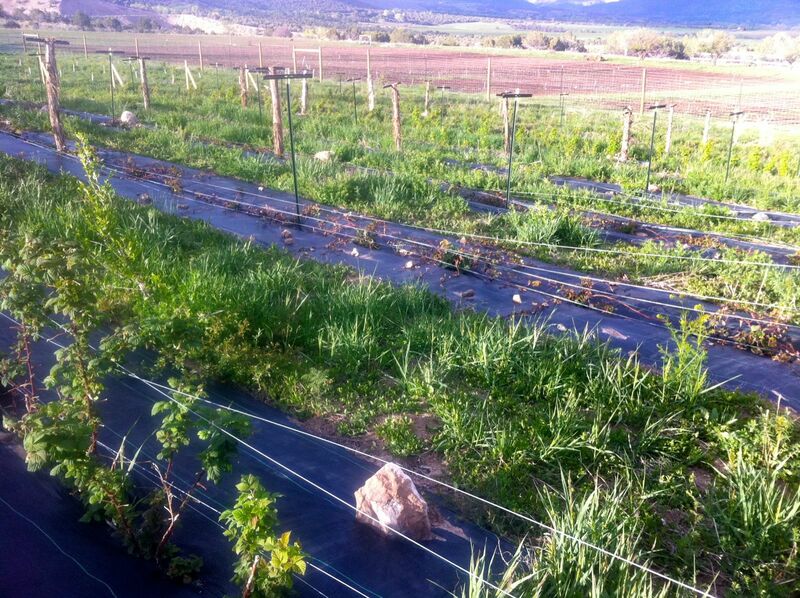 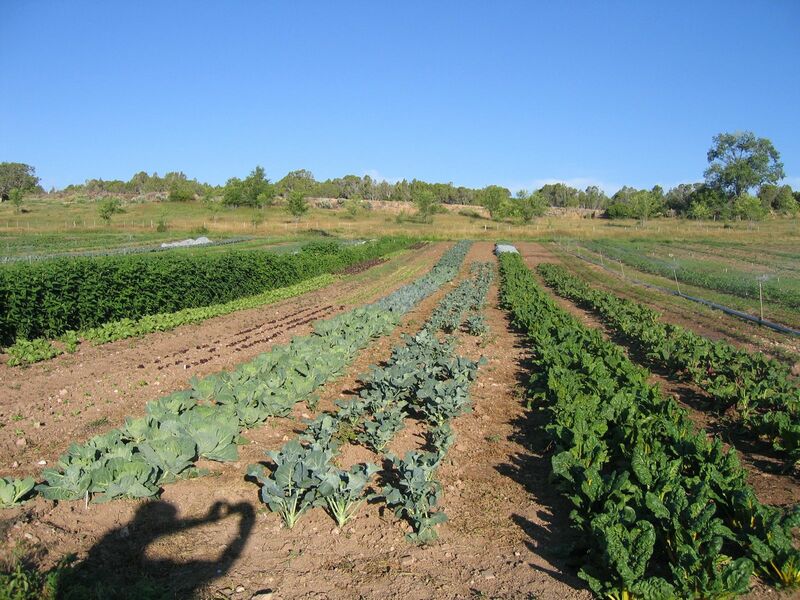 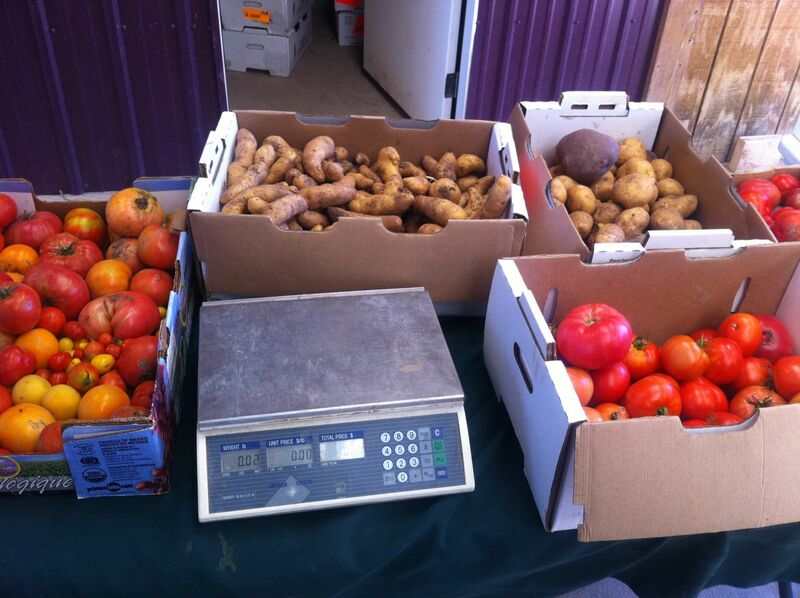 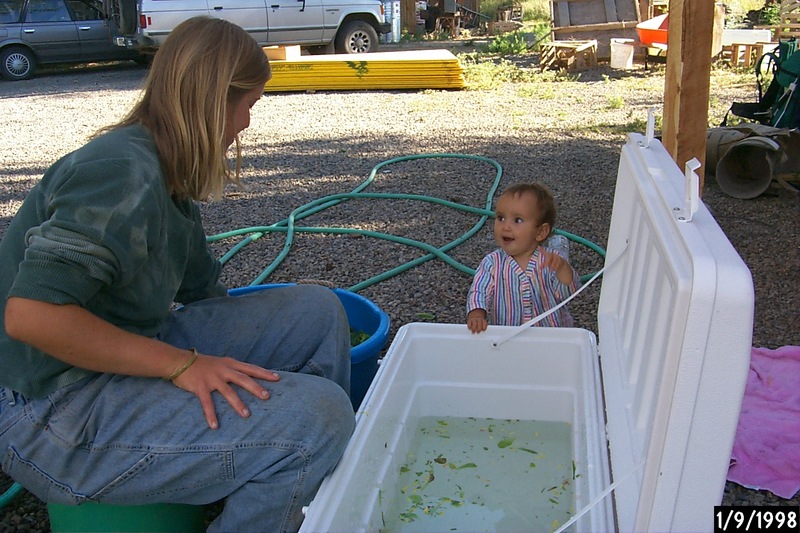 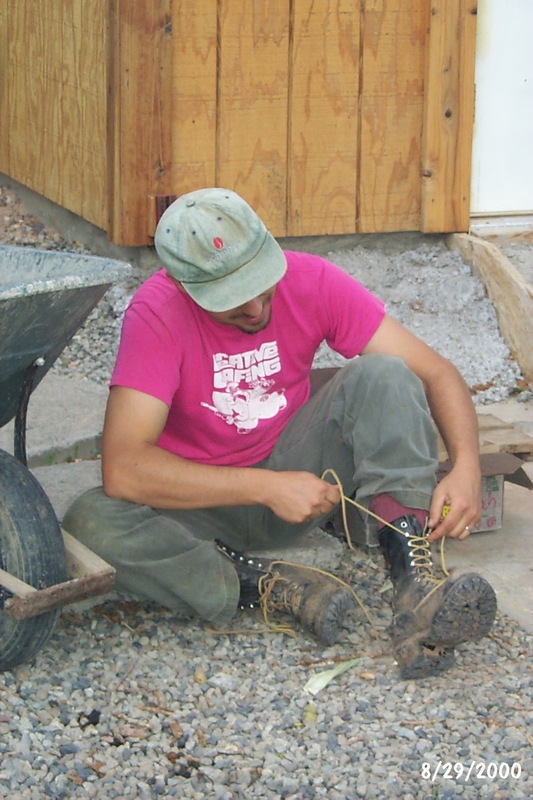 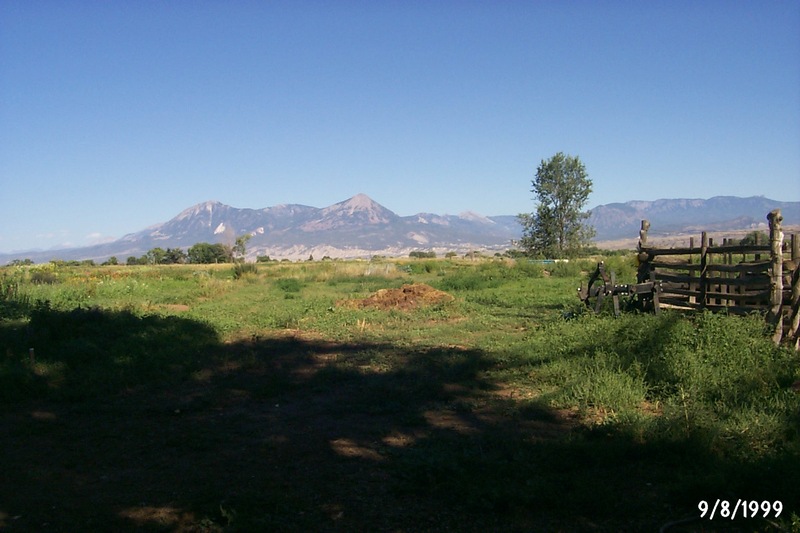 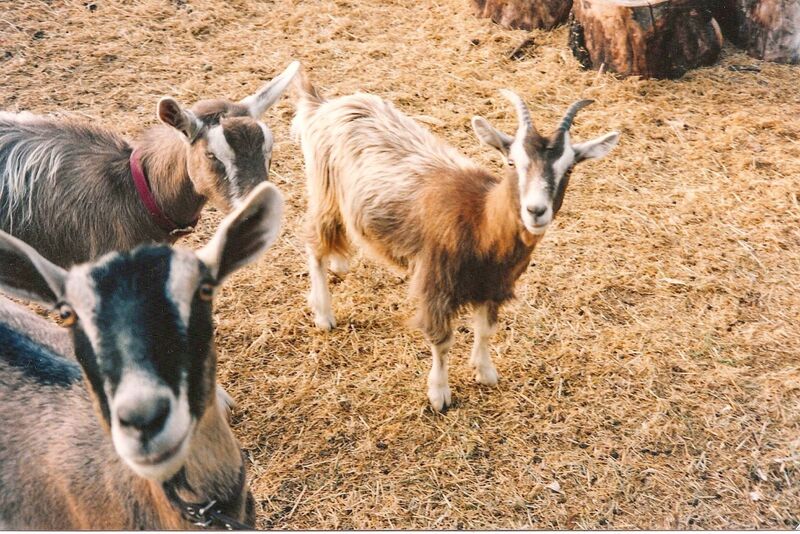 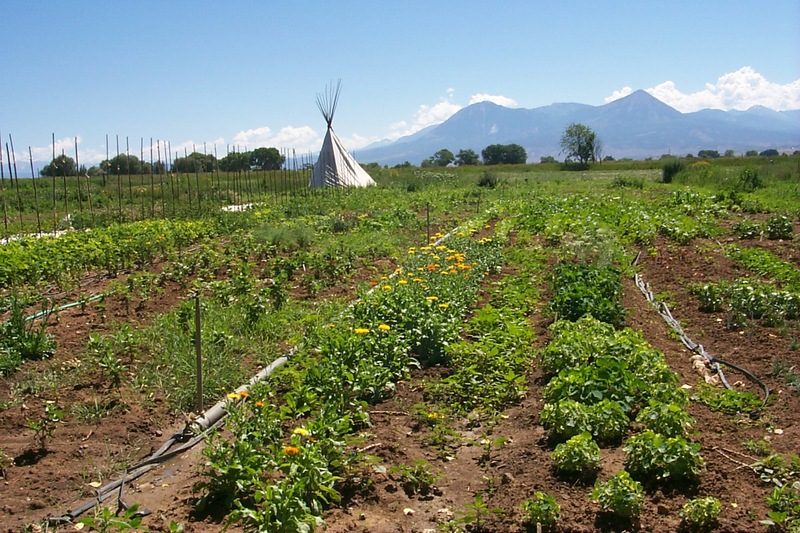 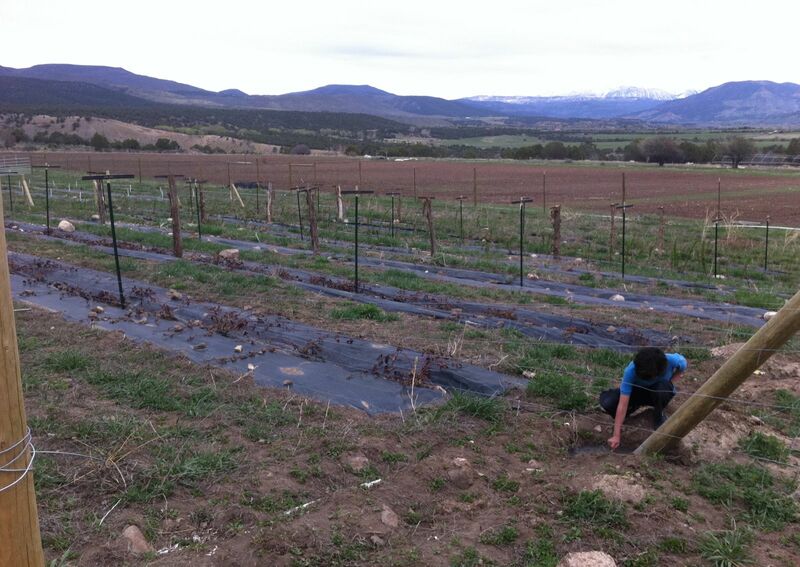 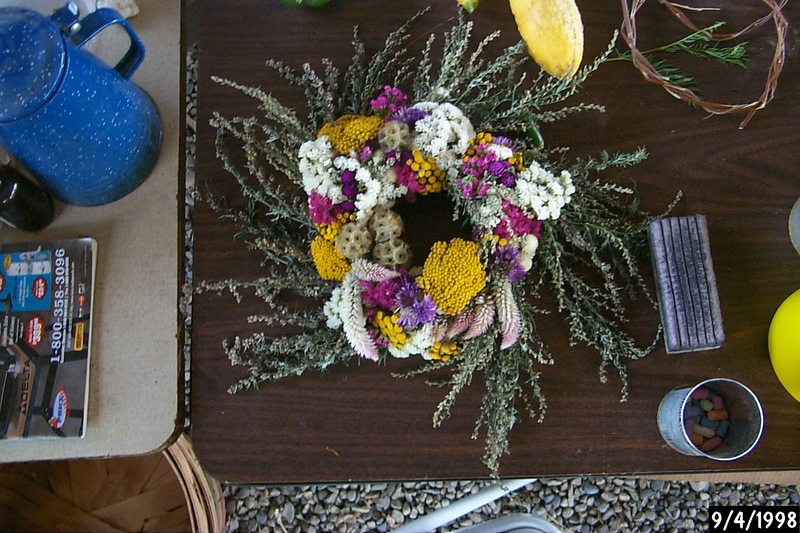 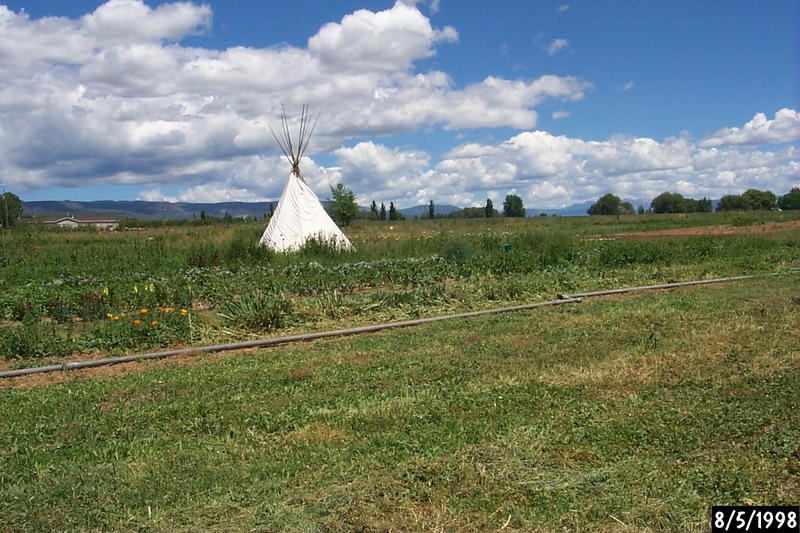 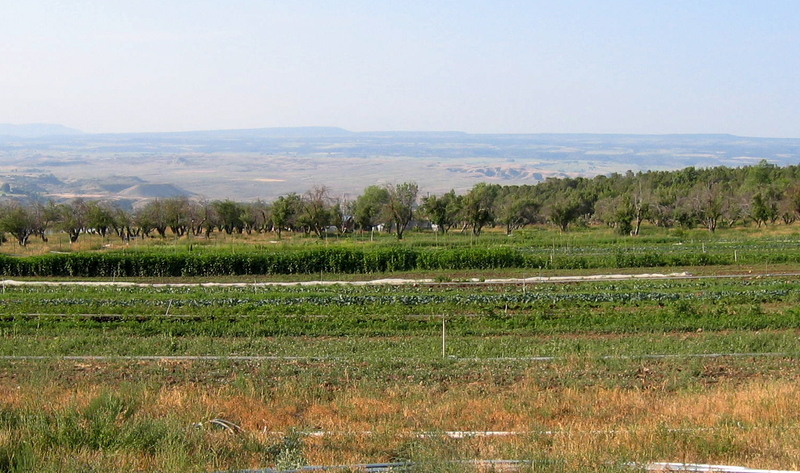 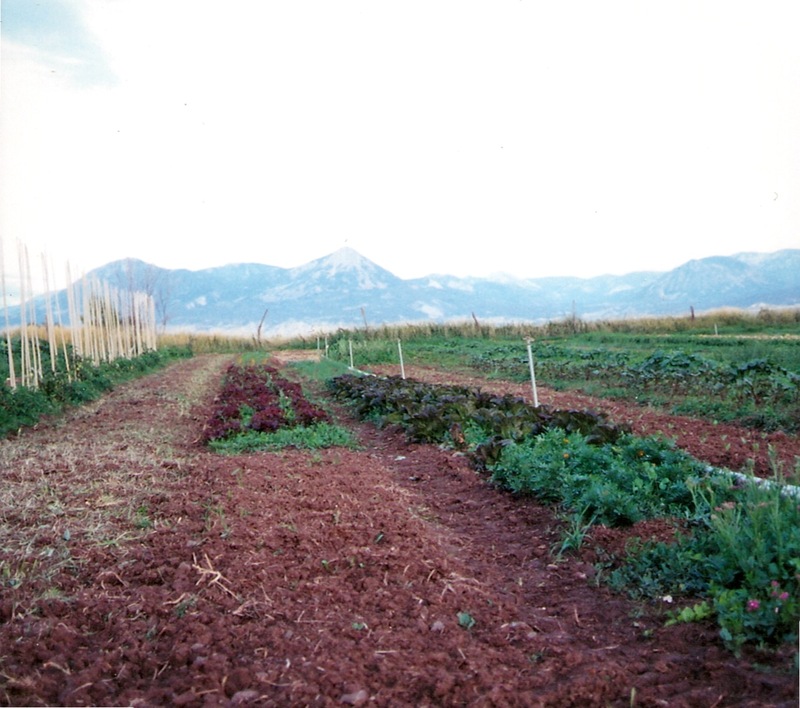 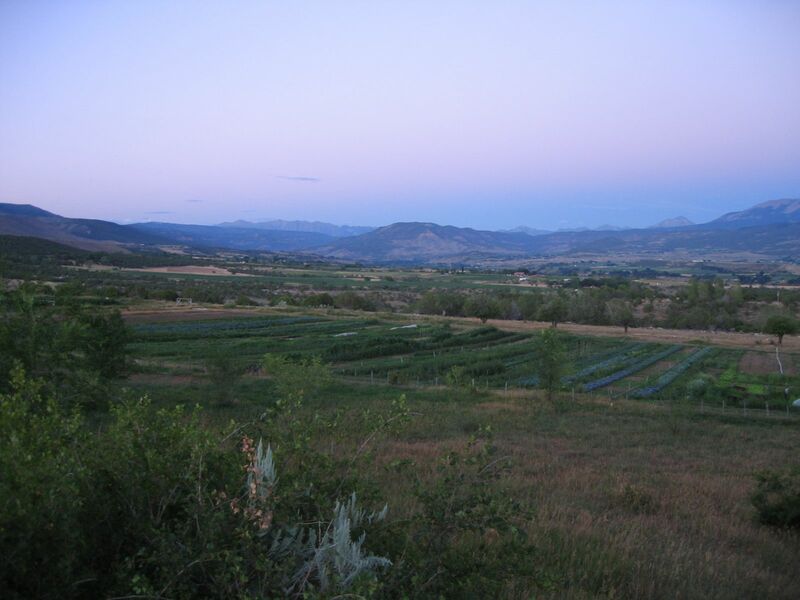 Round Earth – Fresh, Local, Natural Produce to Western Colorado since 1993. 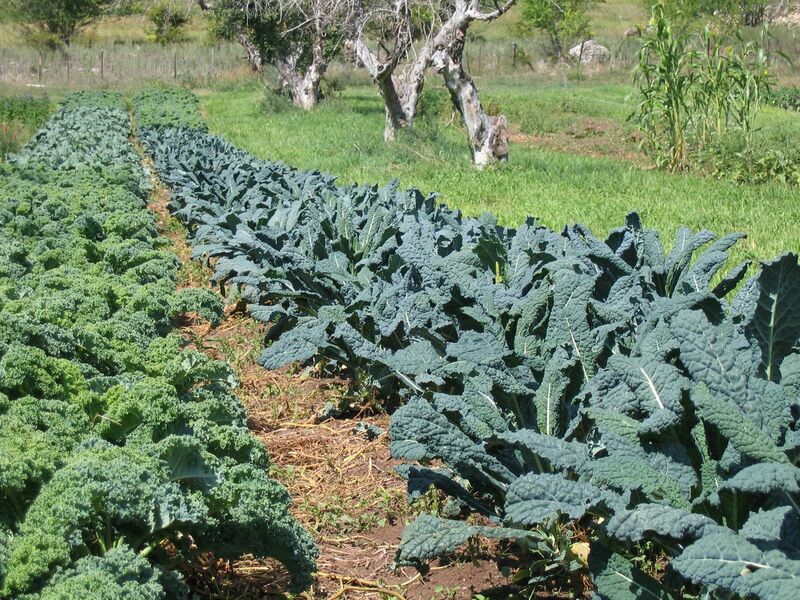 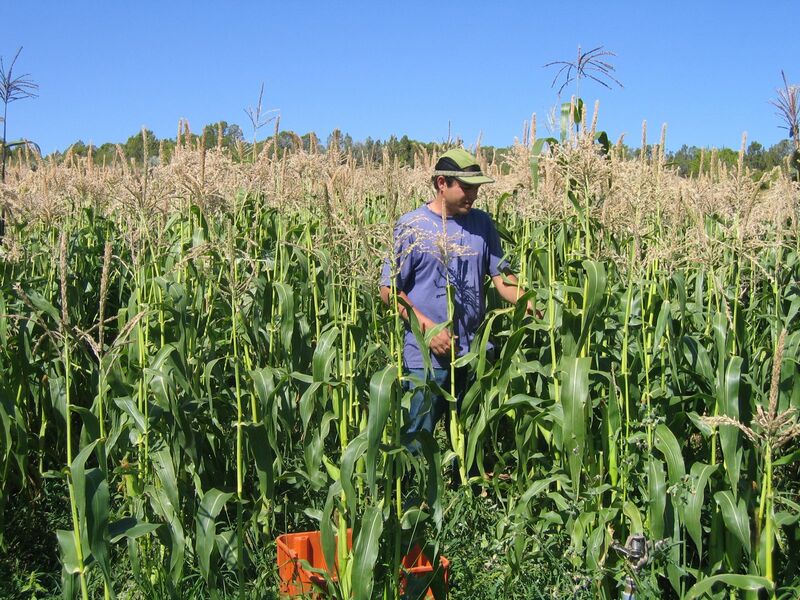 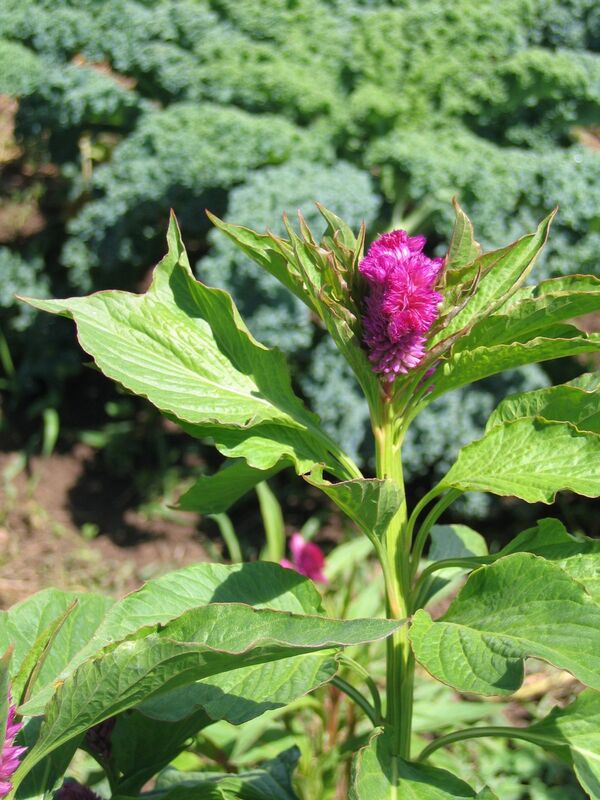 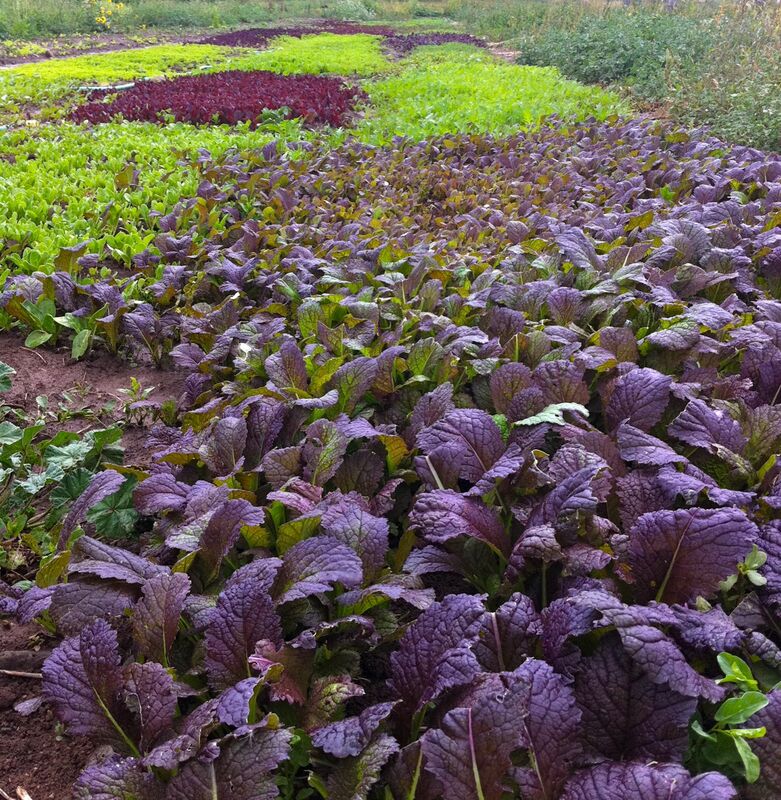 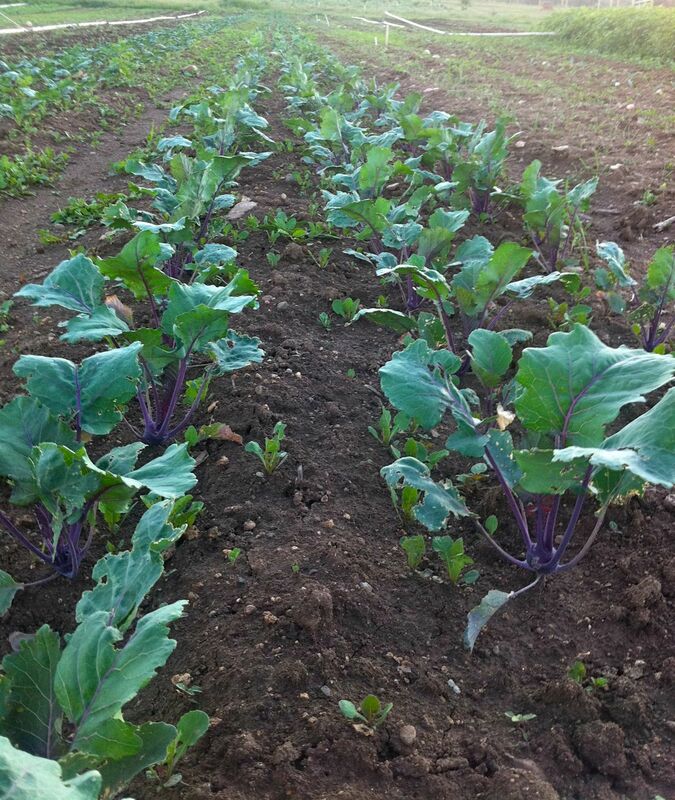 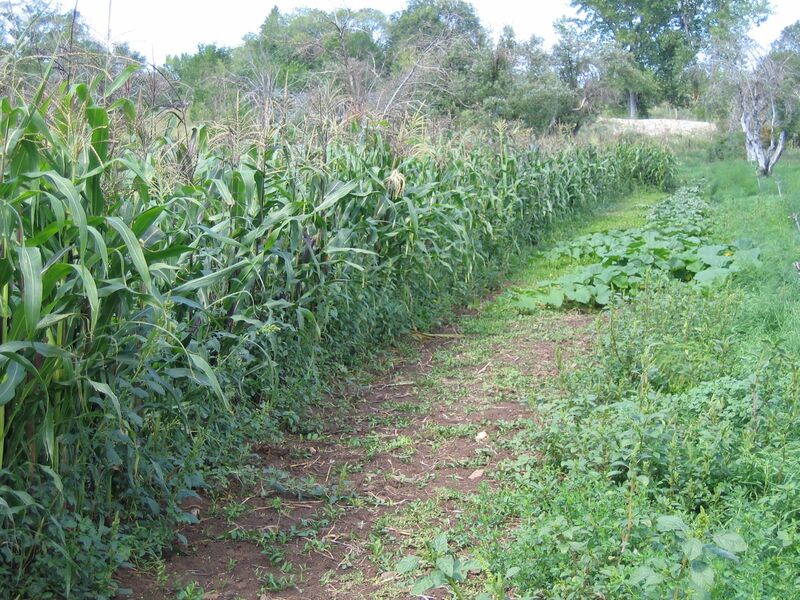 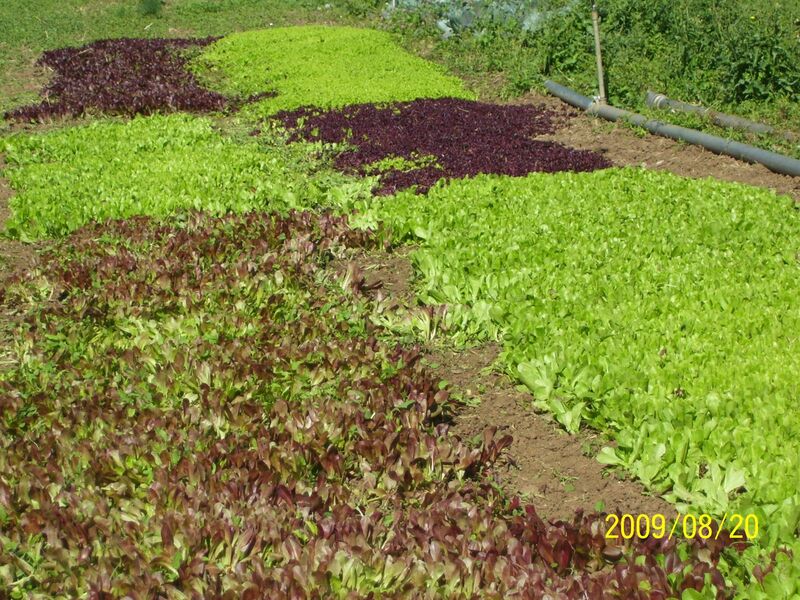 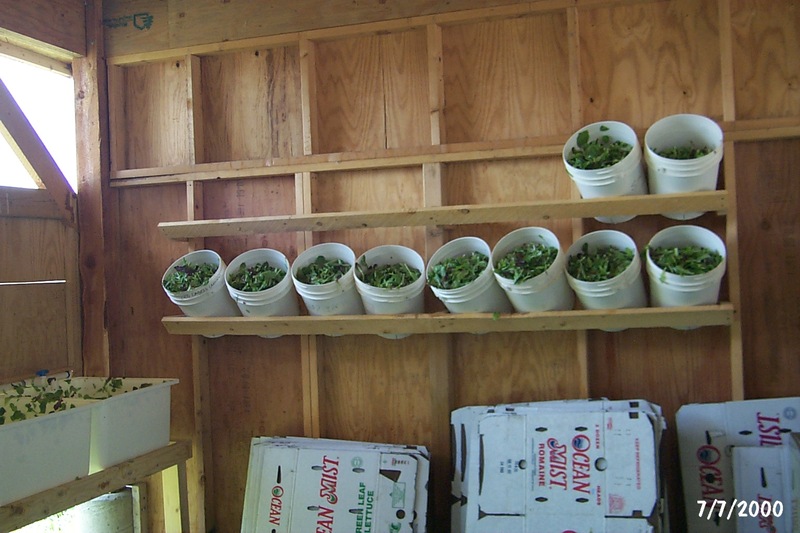 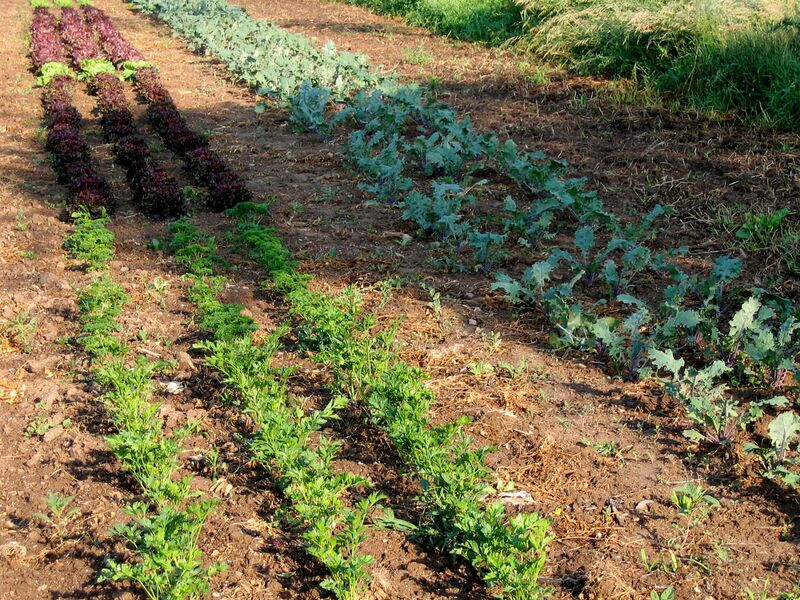 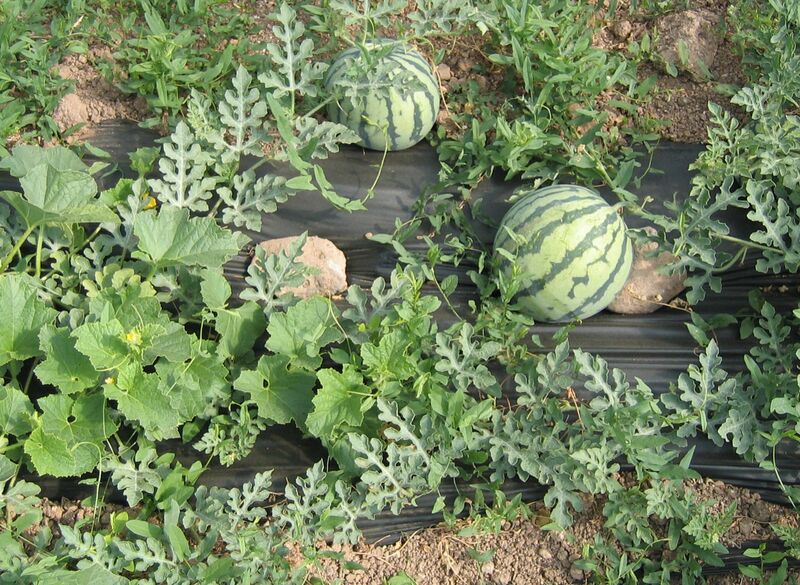 Follow the harvest season on the Turkey Hill CSA website Box Updates page, or simply visit our Facebook page and become a fan for a steady stream of updates. 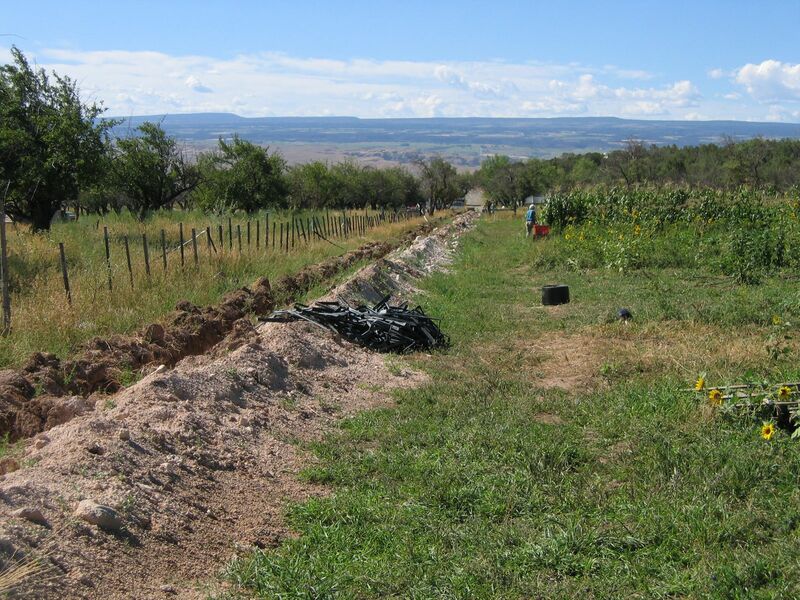 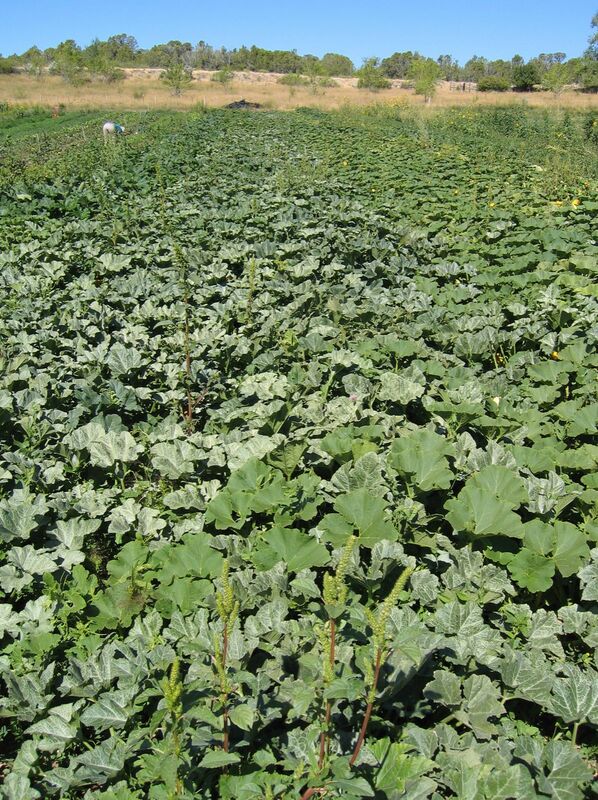 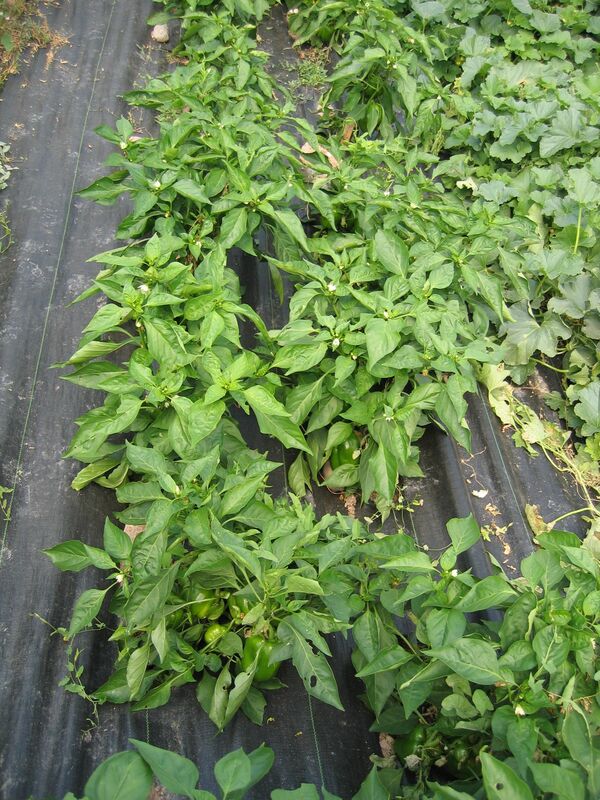 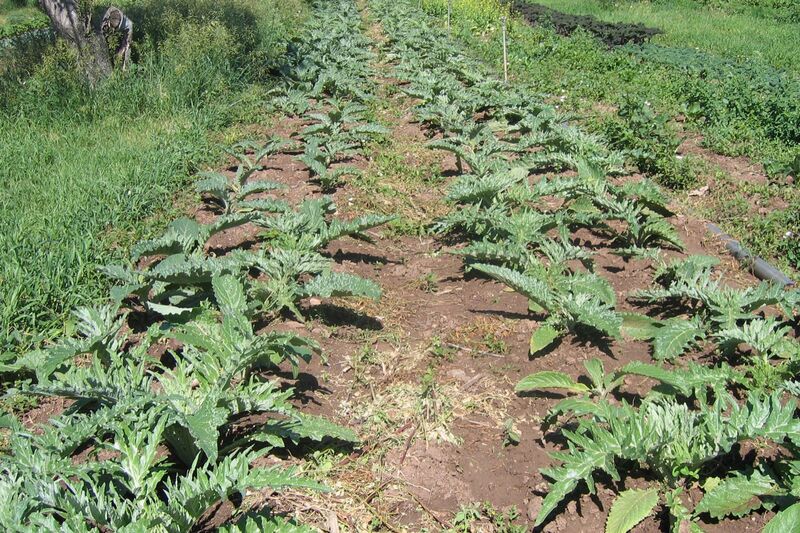 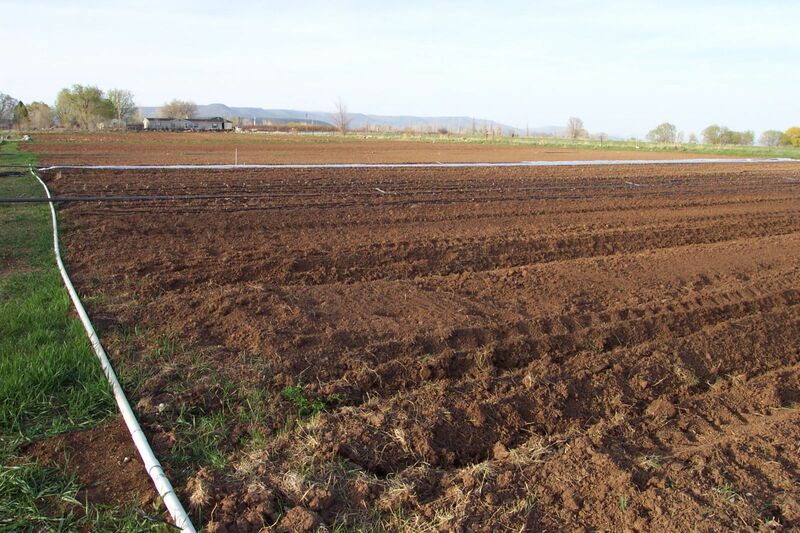 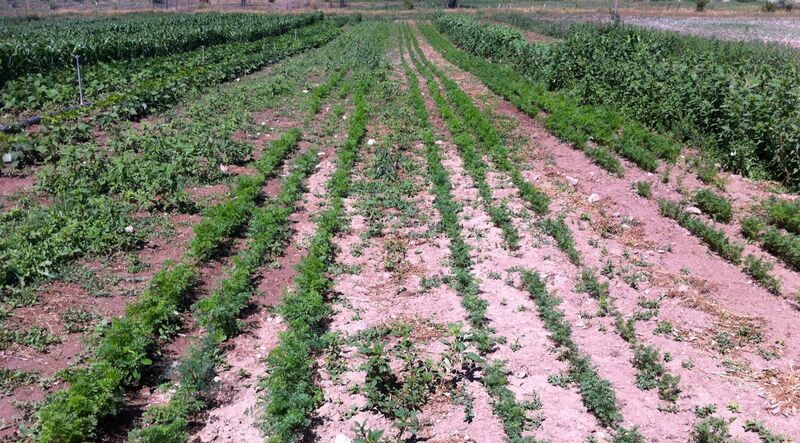 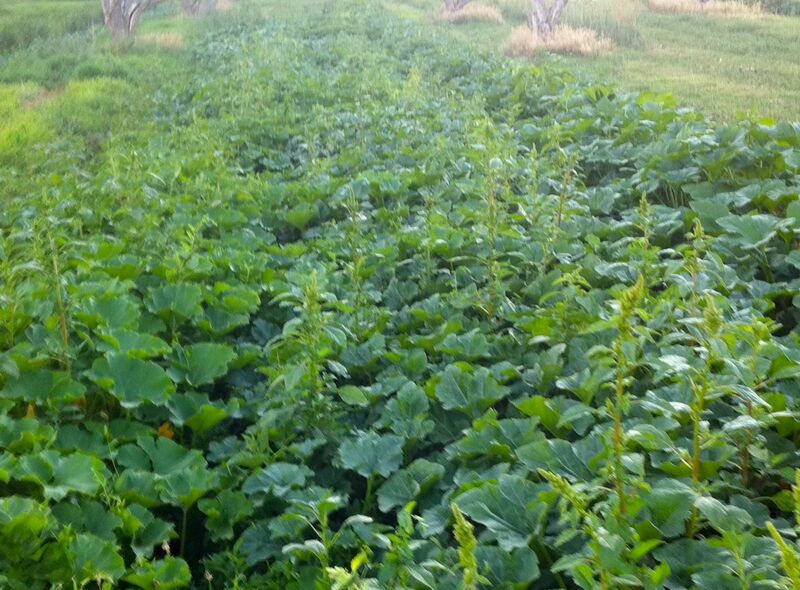 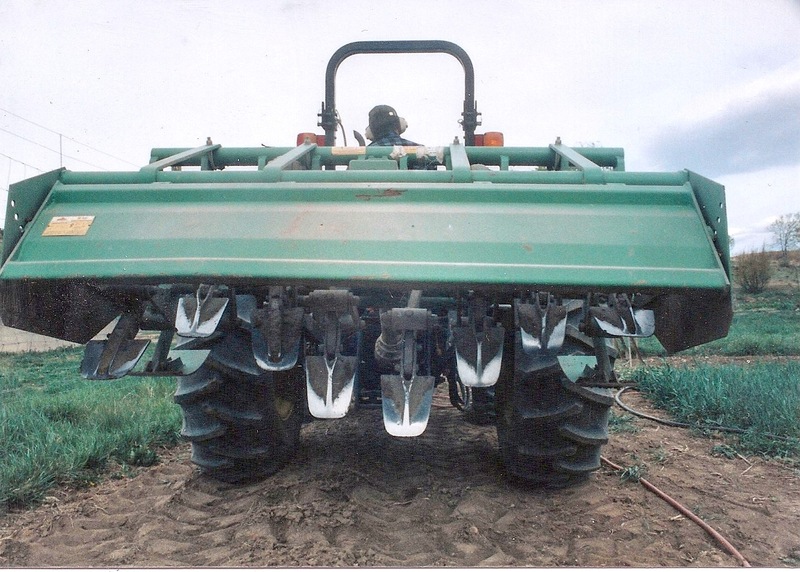 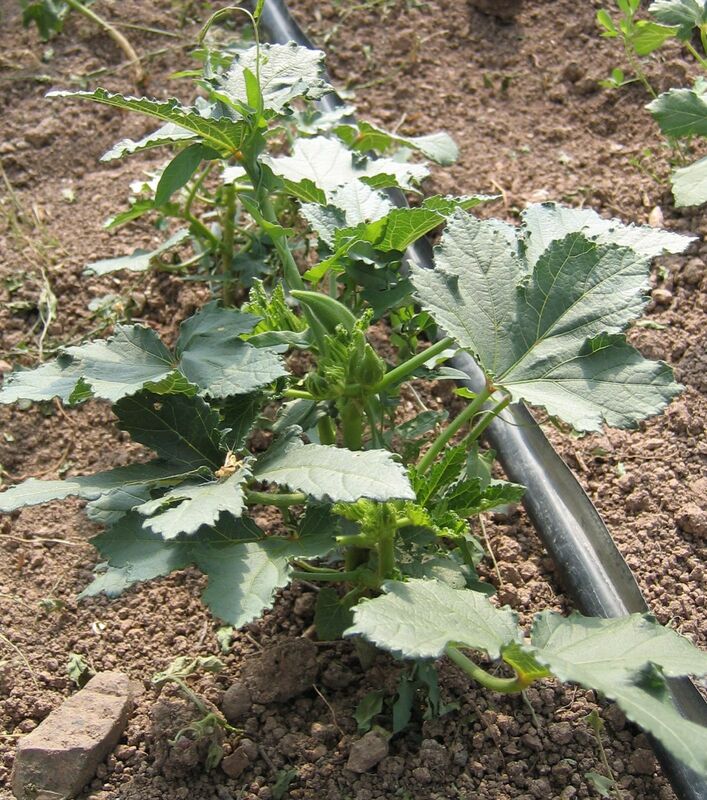 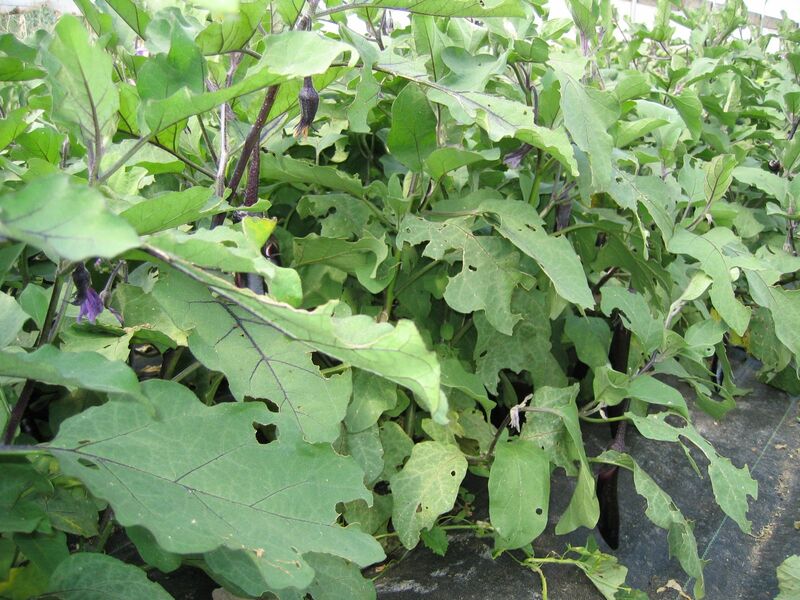 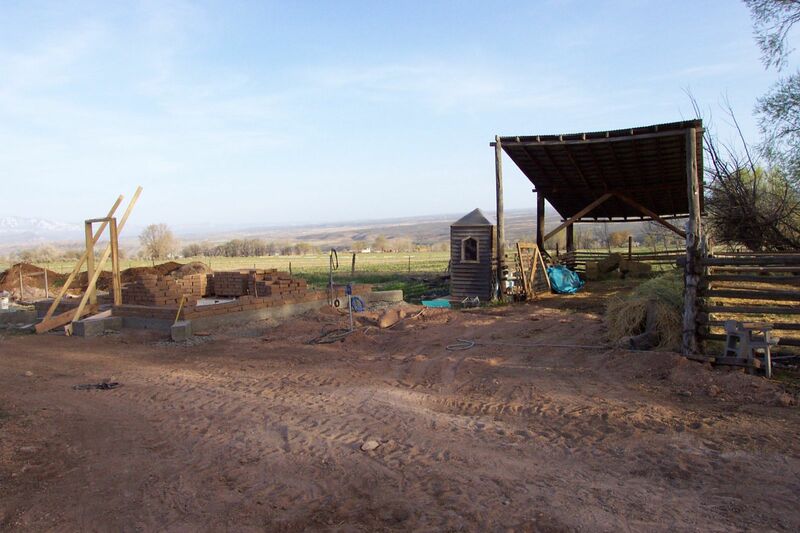 Check out the Raspberry Research project now underway! 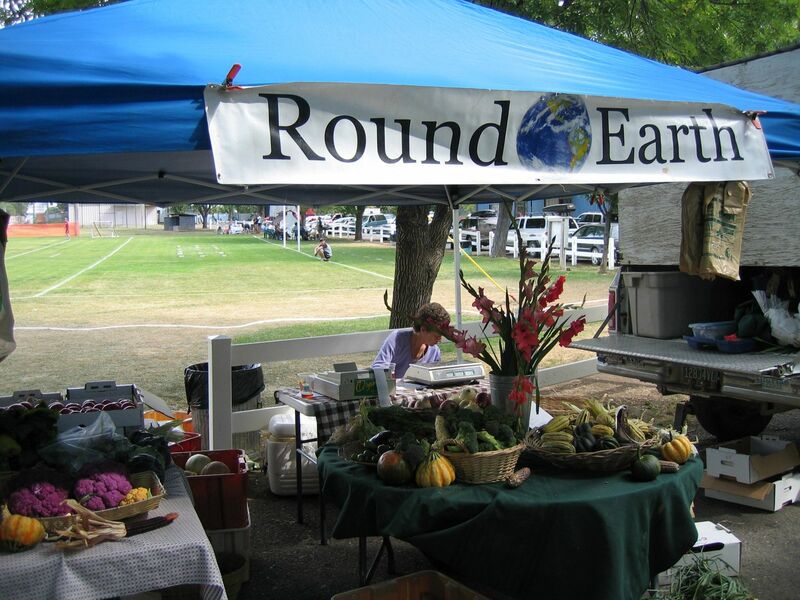 What’s new at Round Earth? 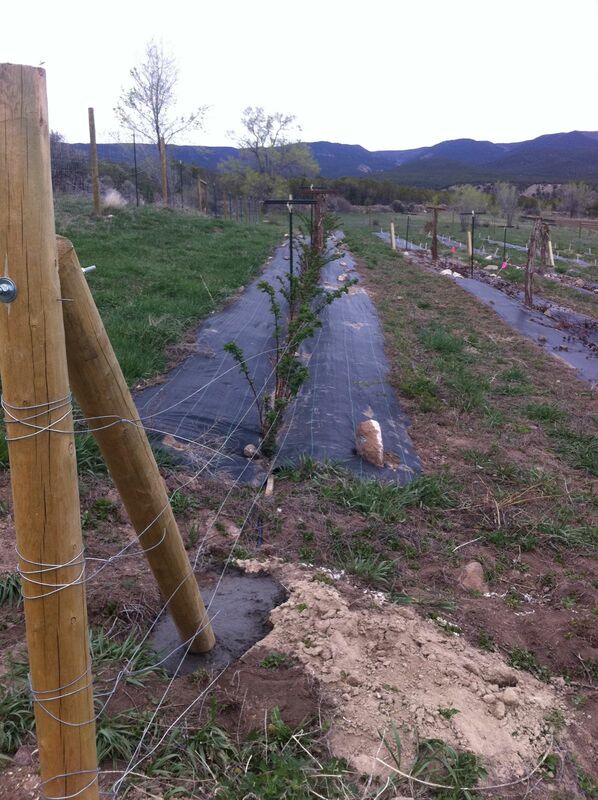 Berry Update ~ Fences, Trellises & Berries!